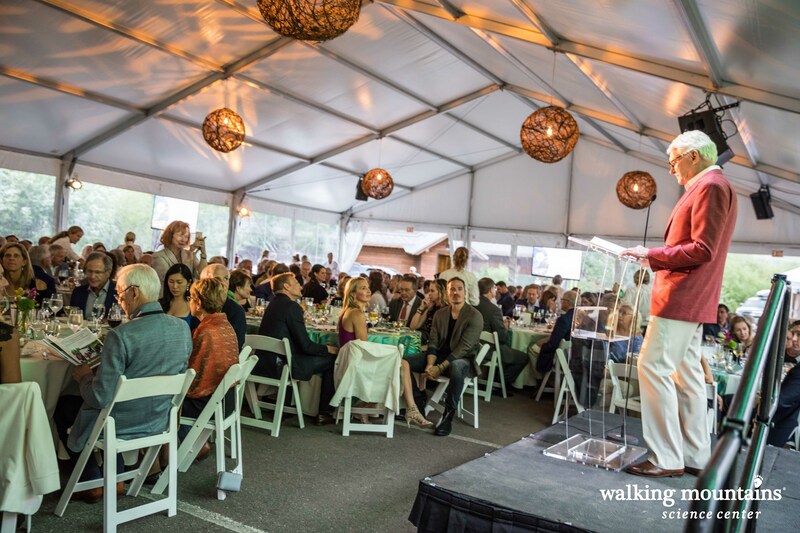 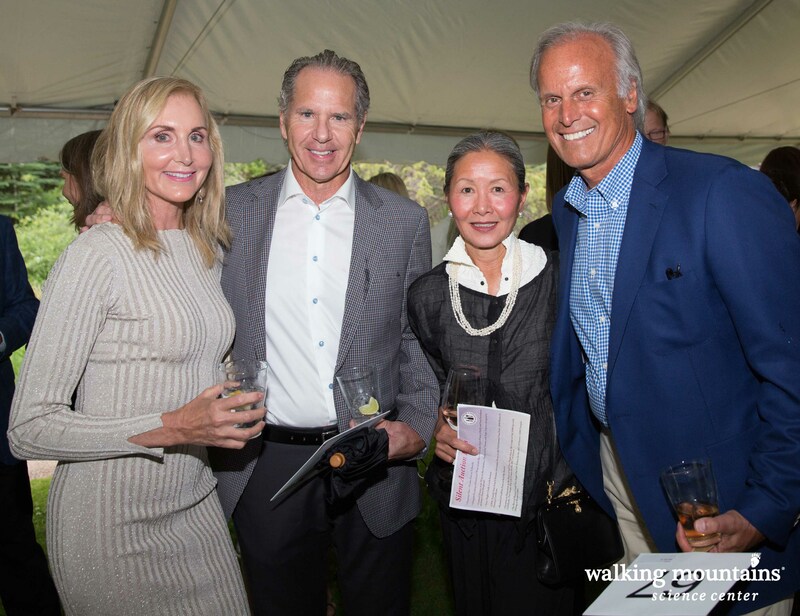 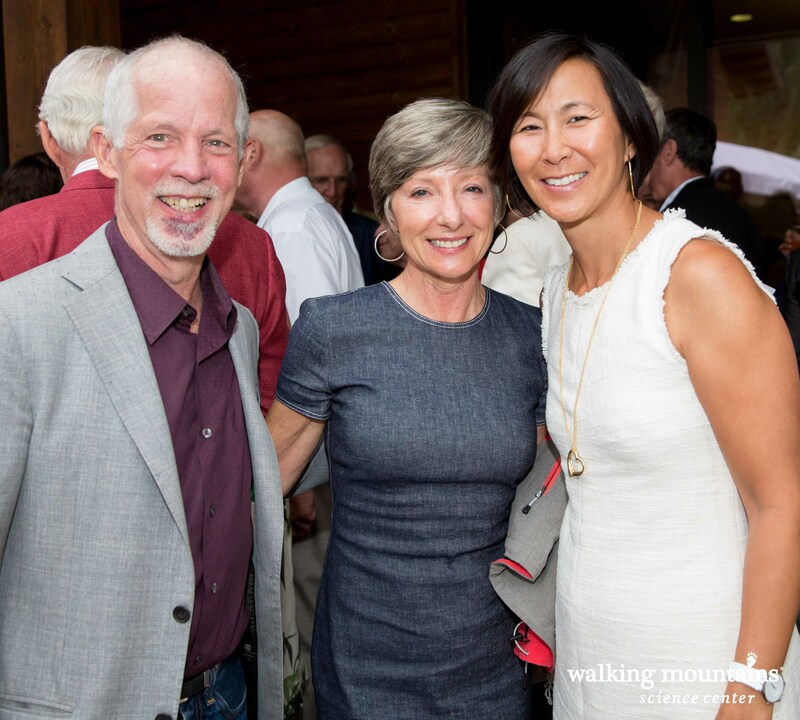 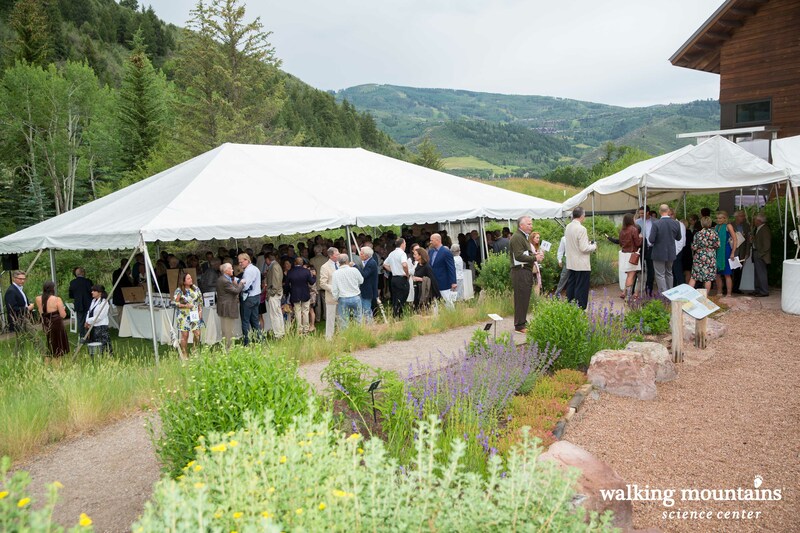 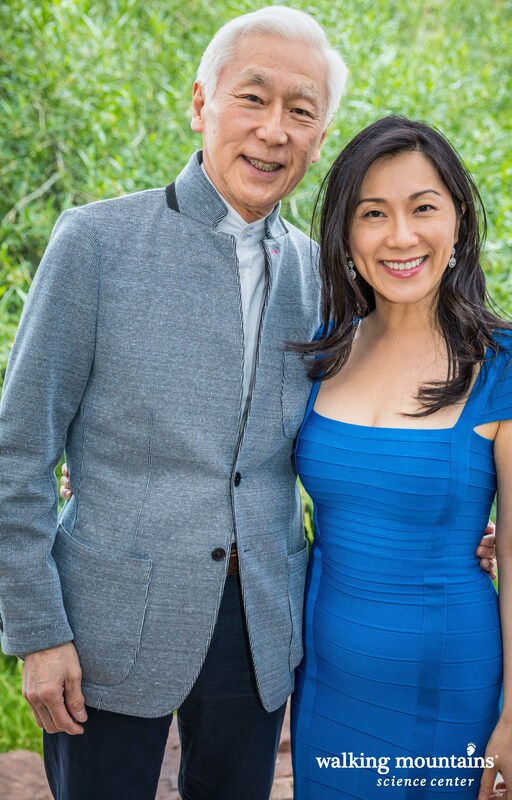 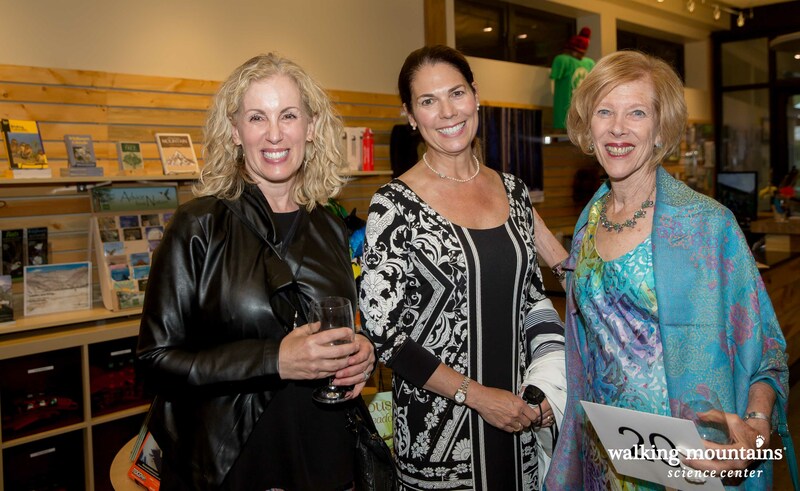 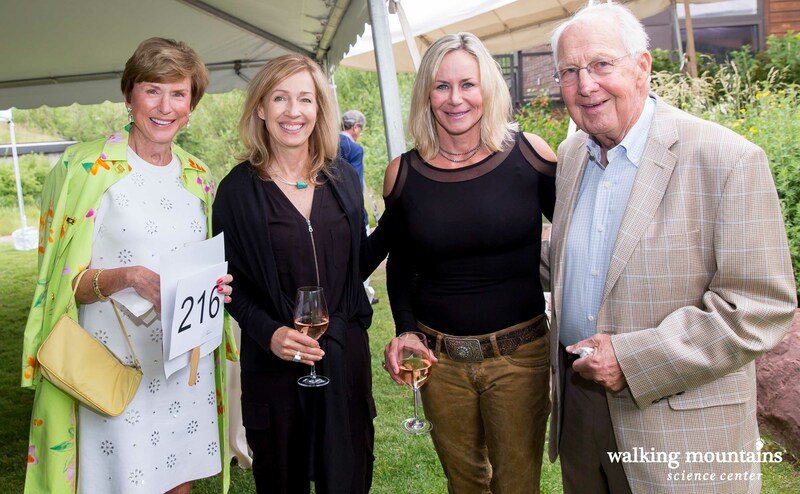 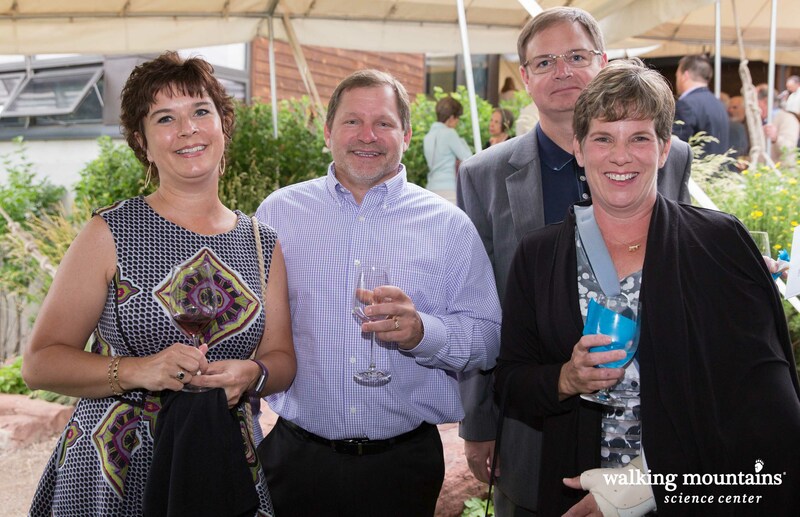 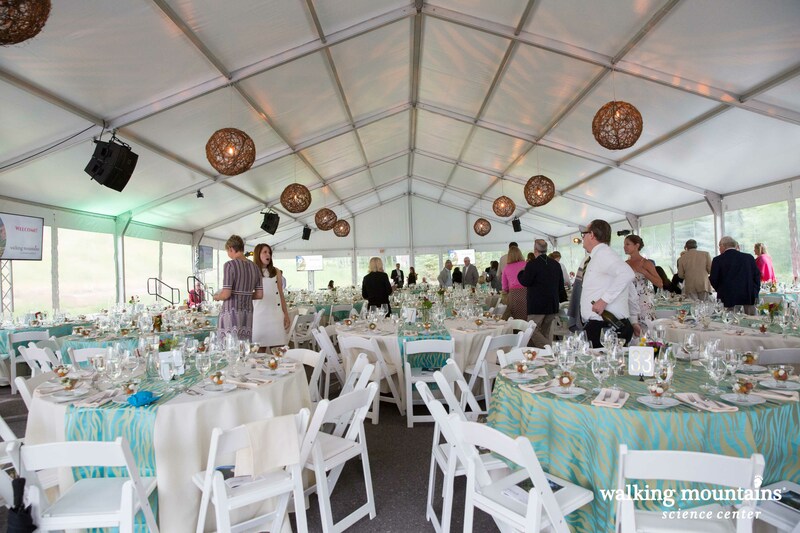 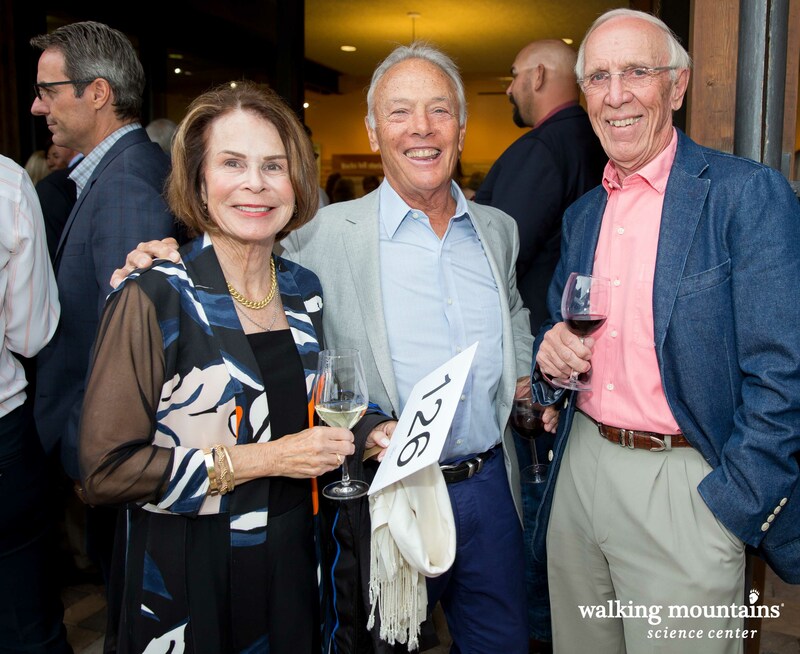 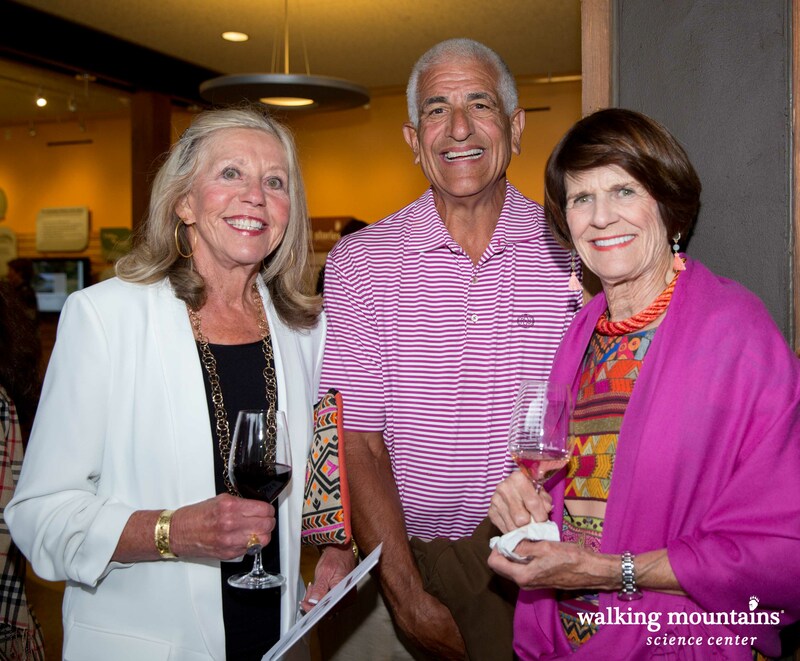 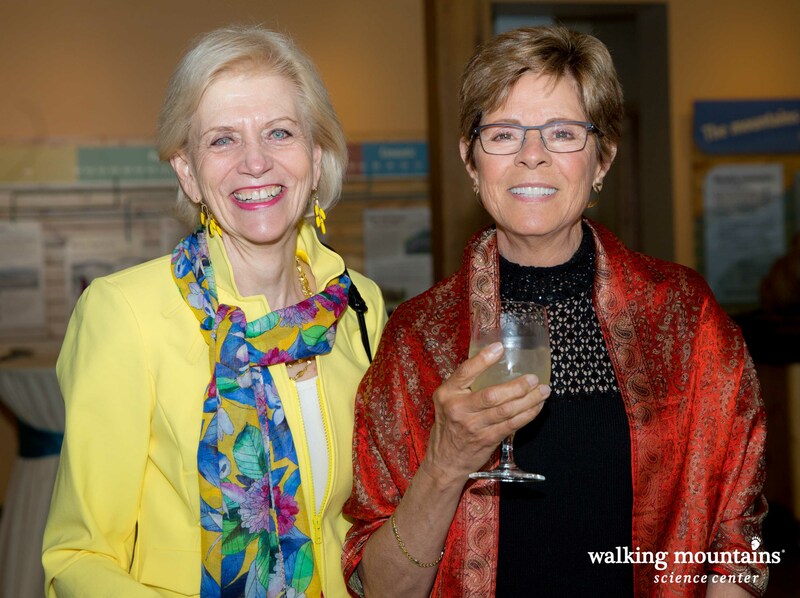 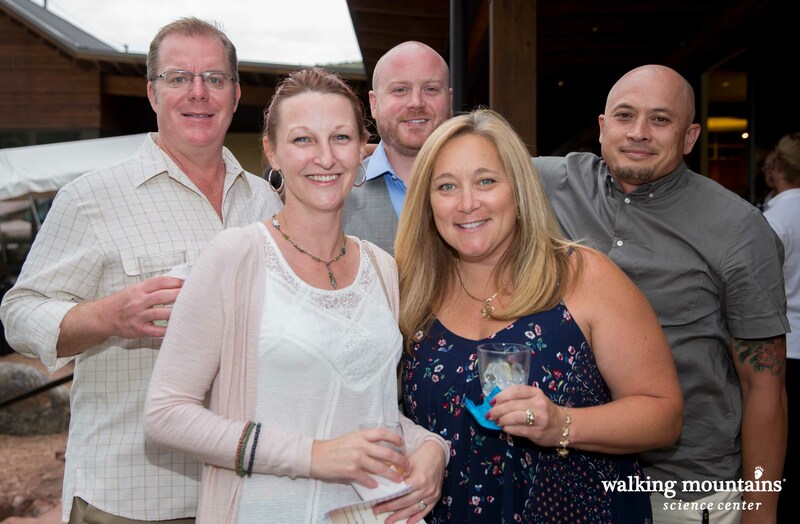 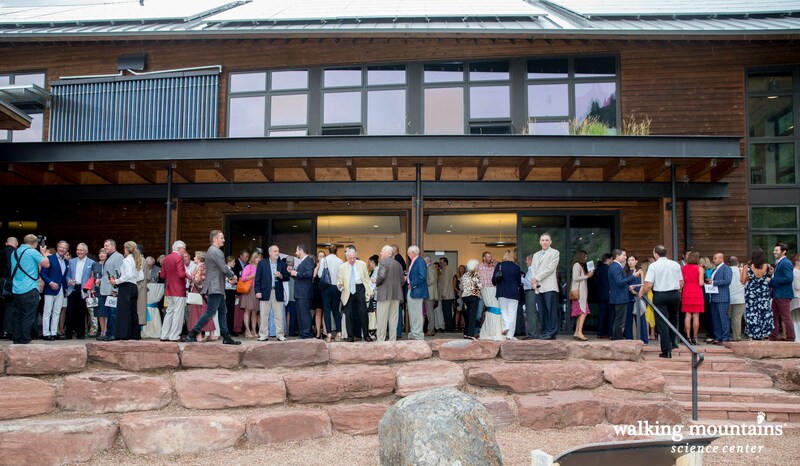 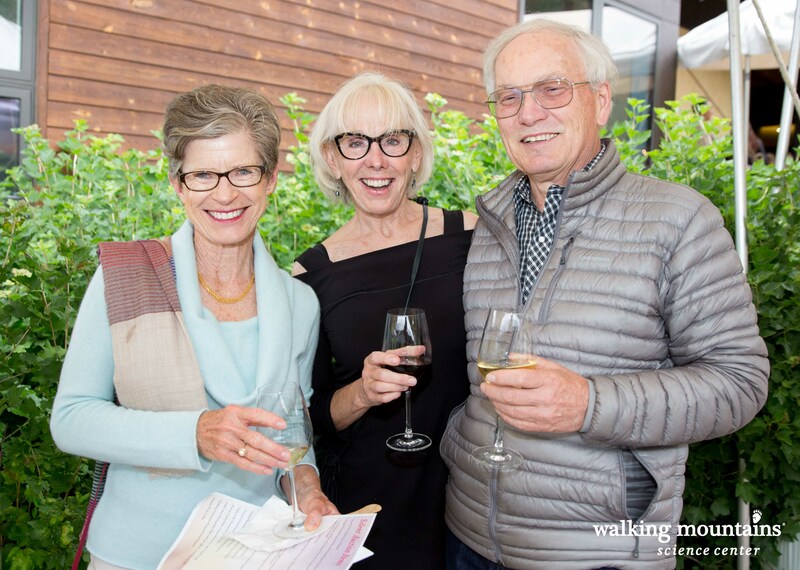 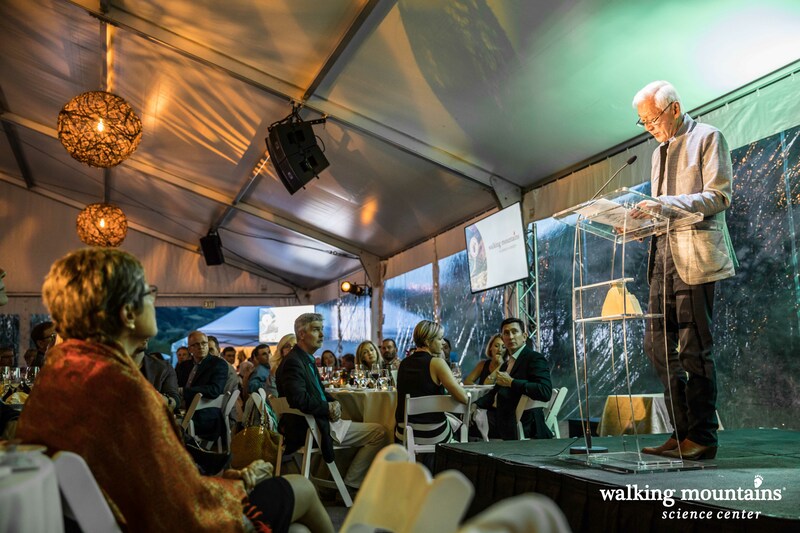 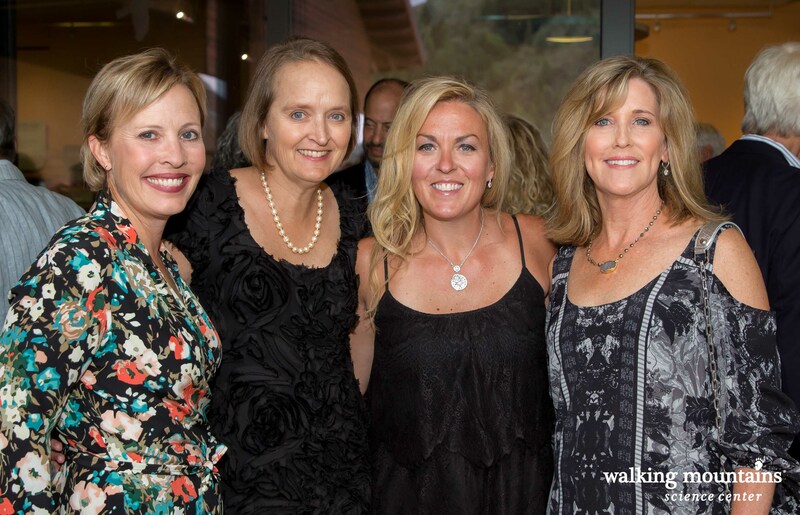 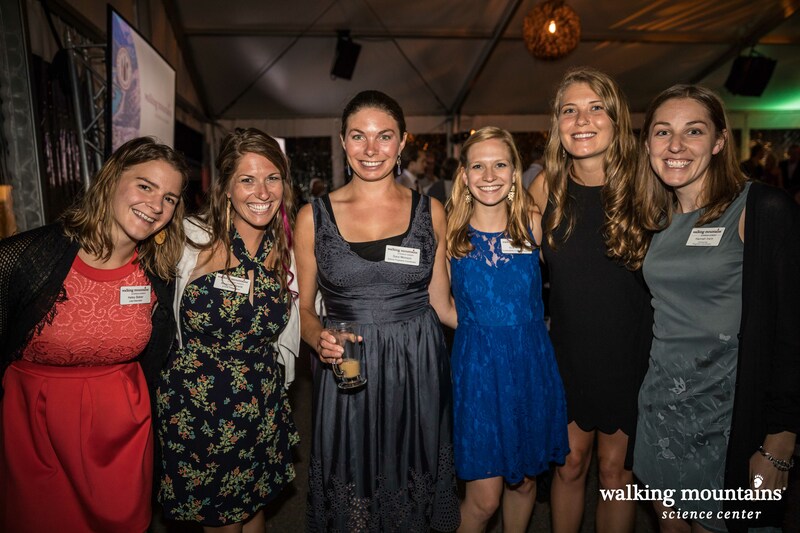 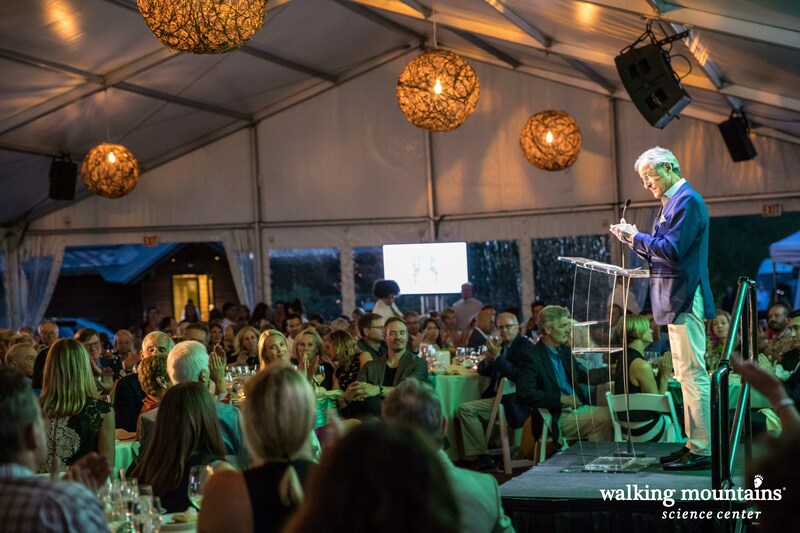 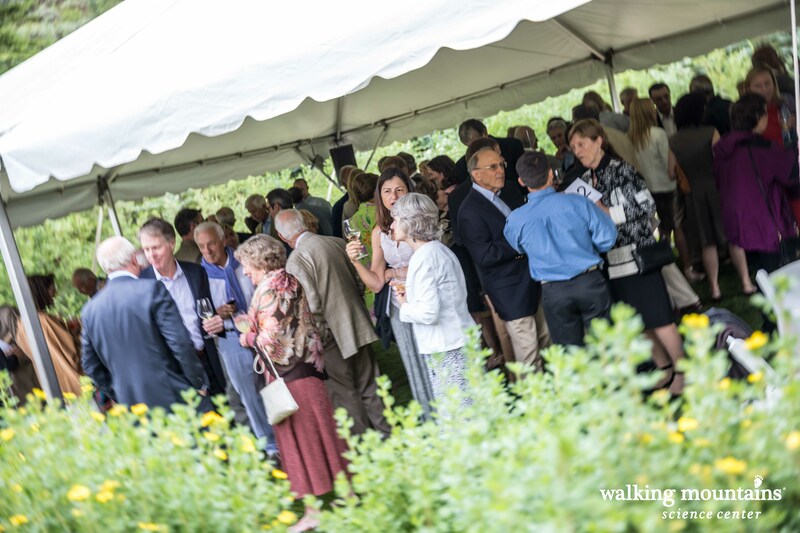 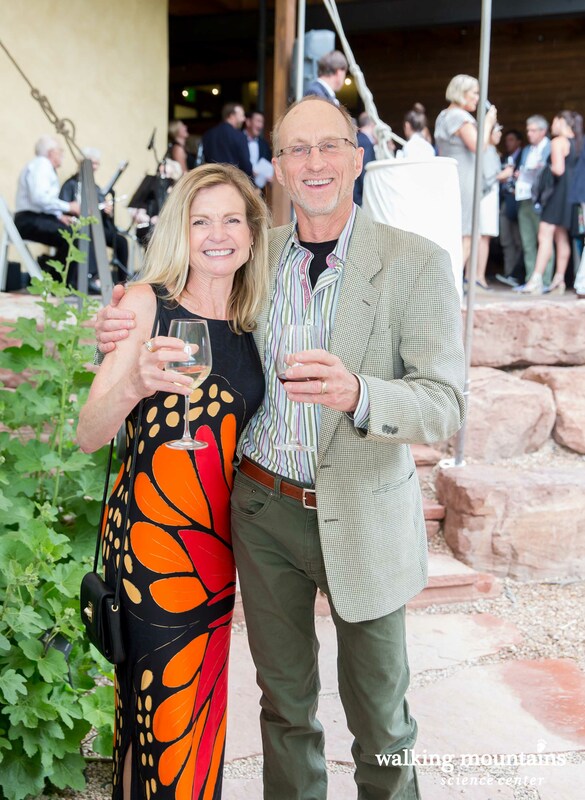 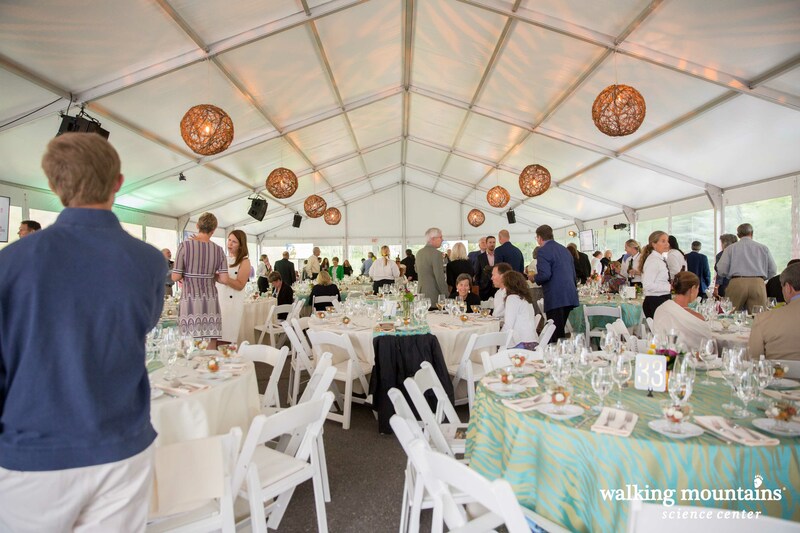 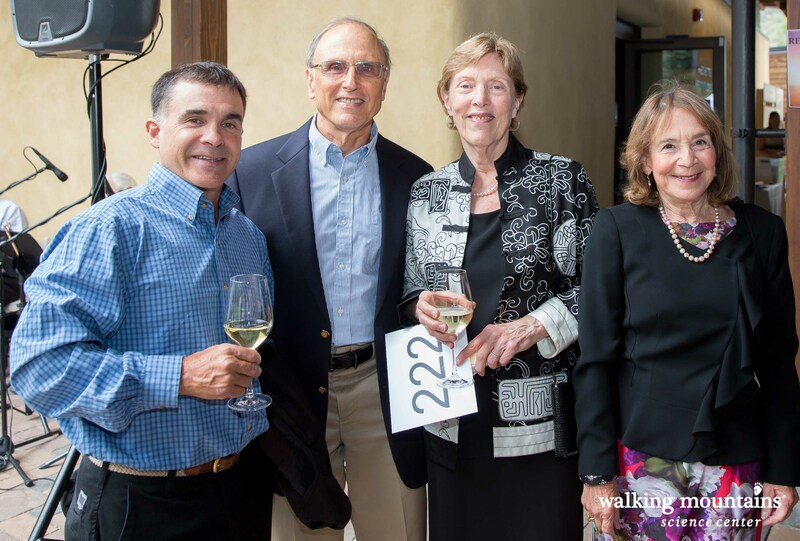 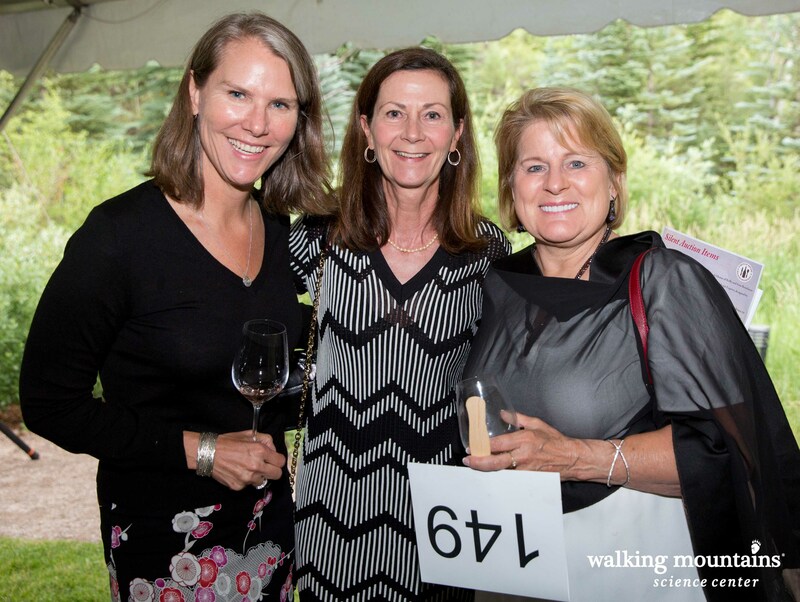 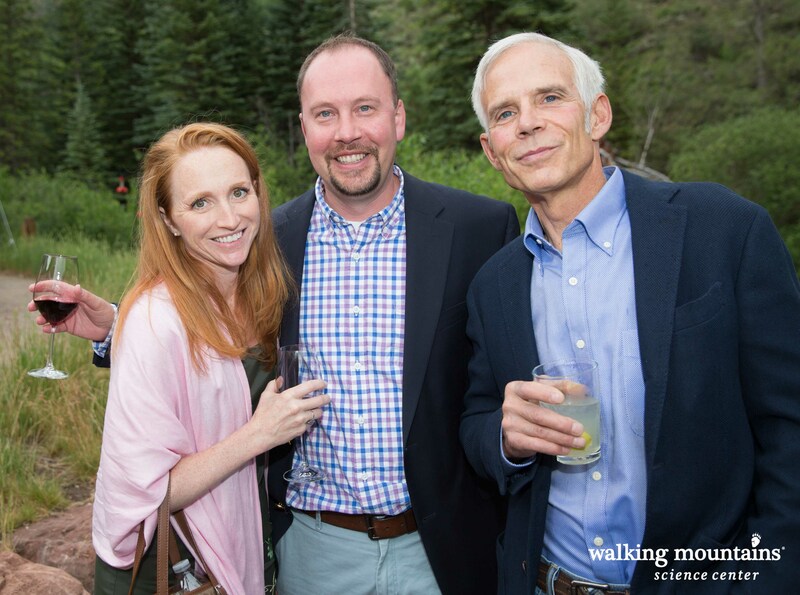 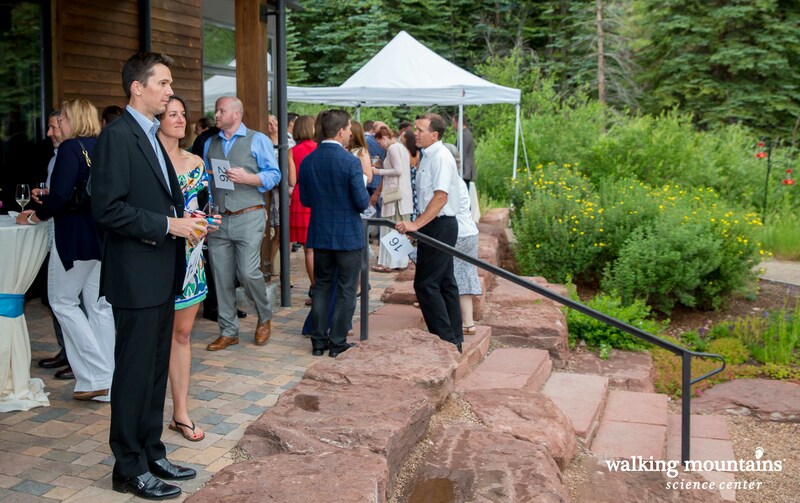 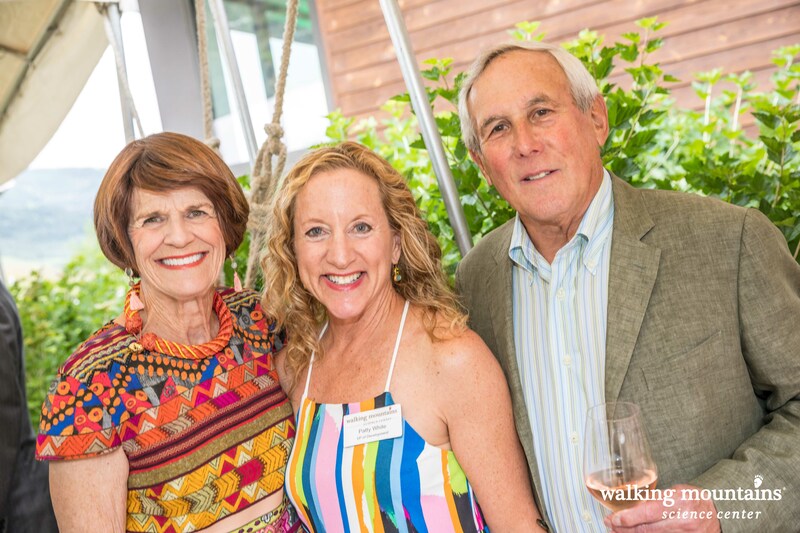 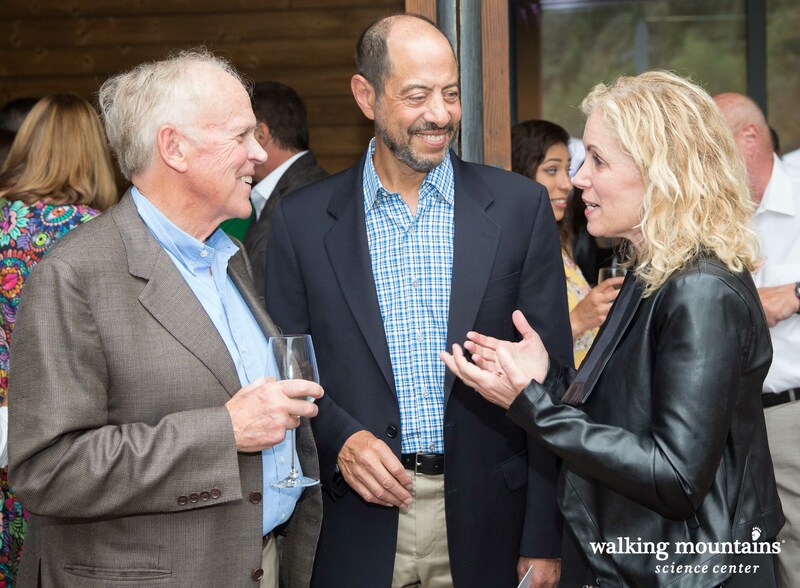 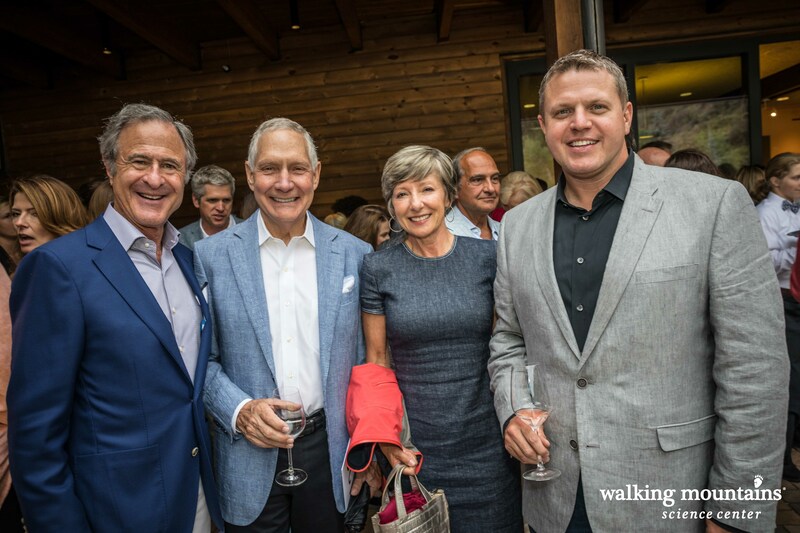 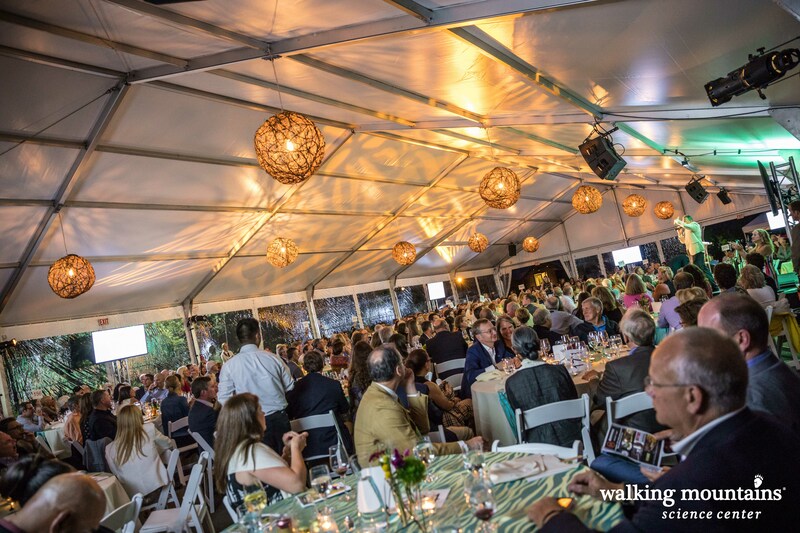 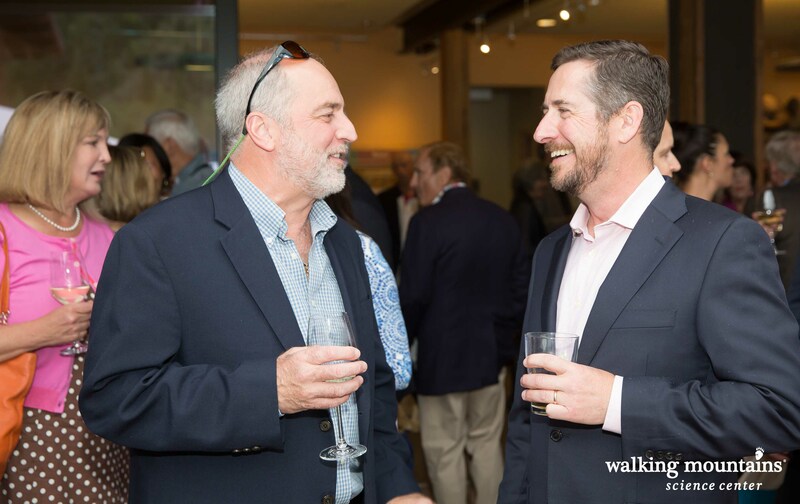 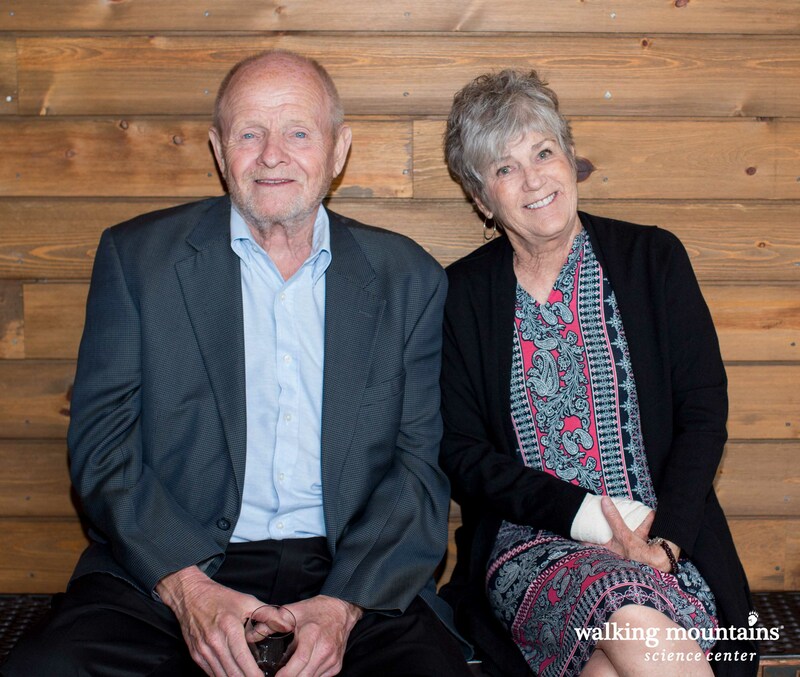 Walking Mountains invites you to once again join us for an elegant evening celebrating 20 years of discovering our sense of purpose and joy we find by connecting to our natural world. 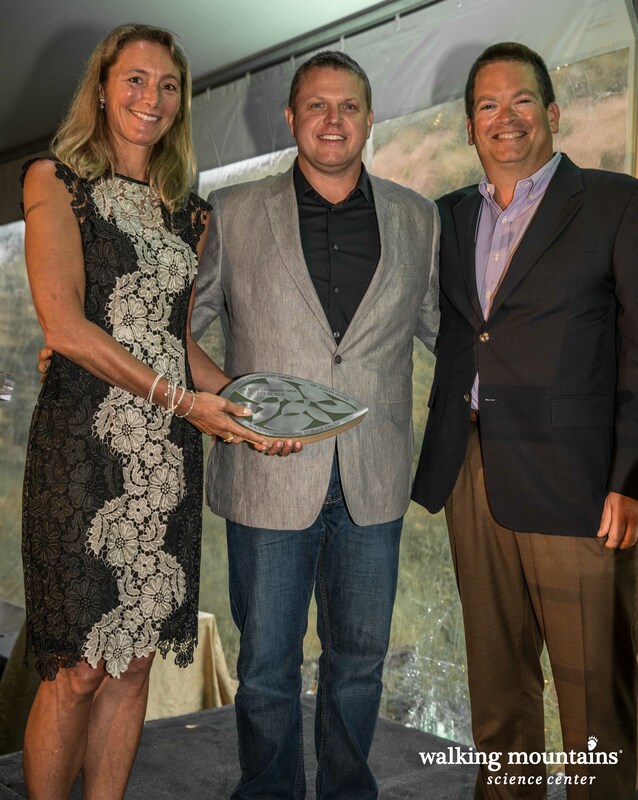 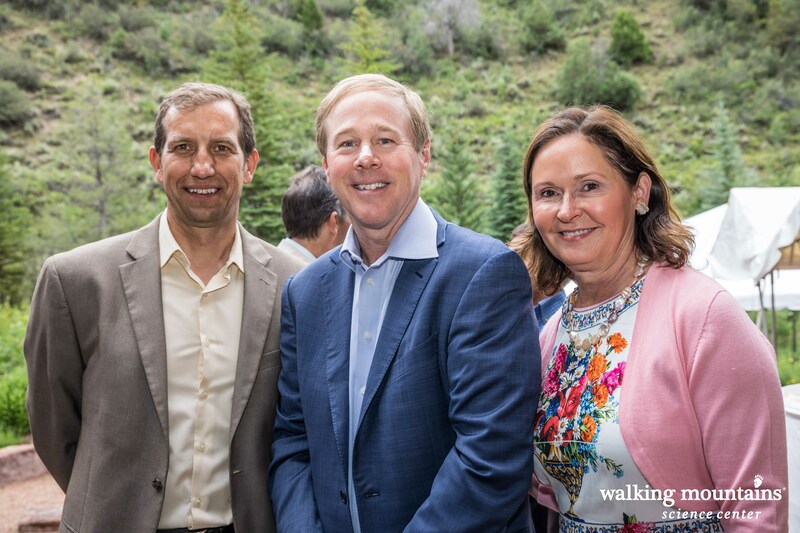 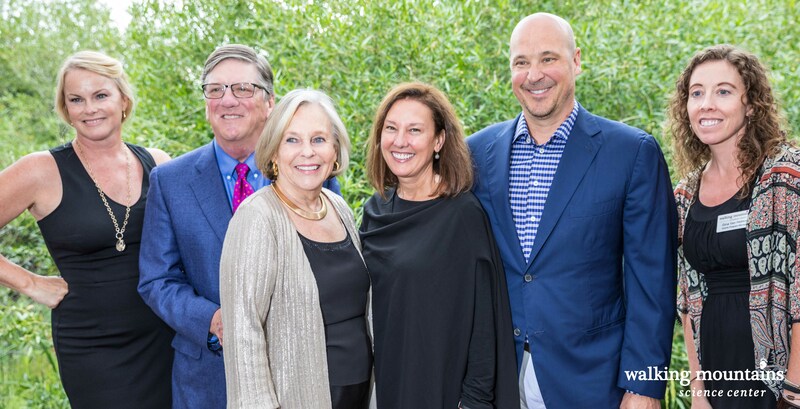 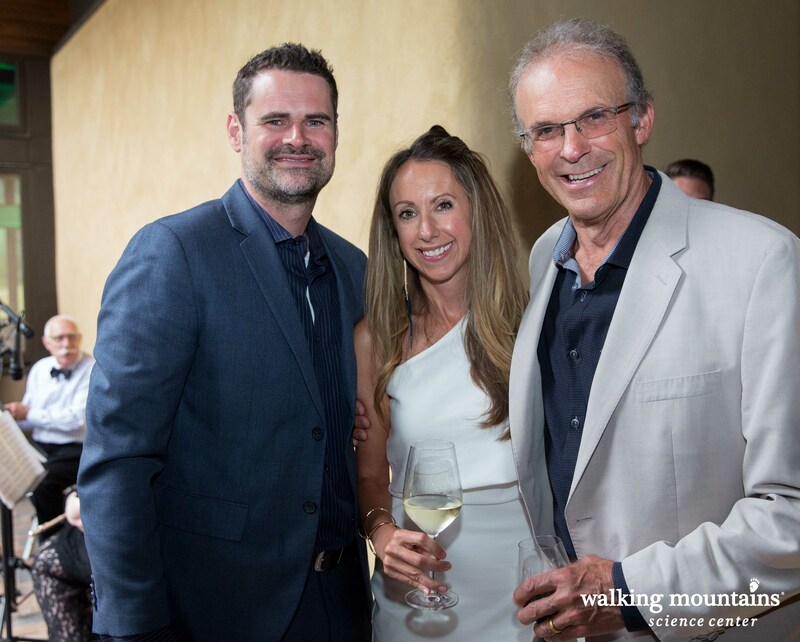 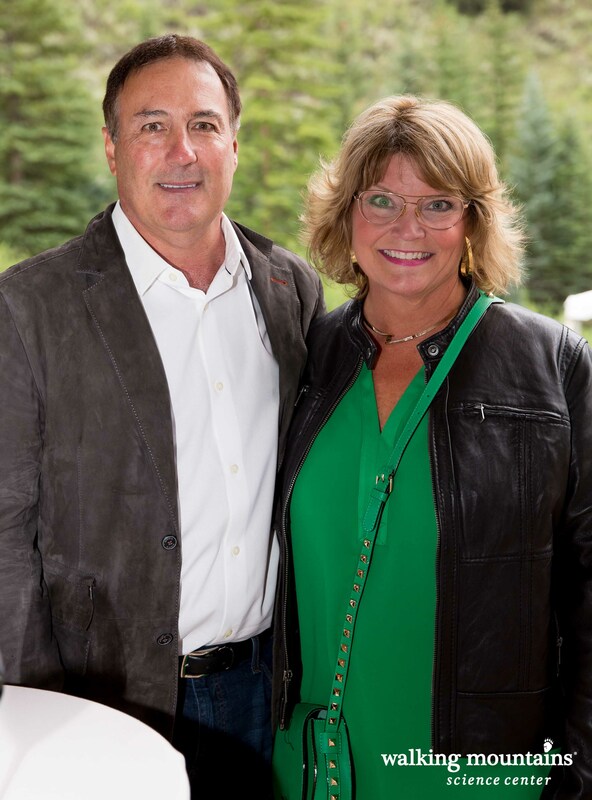 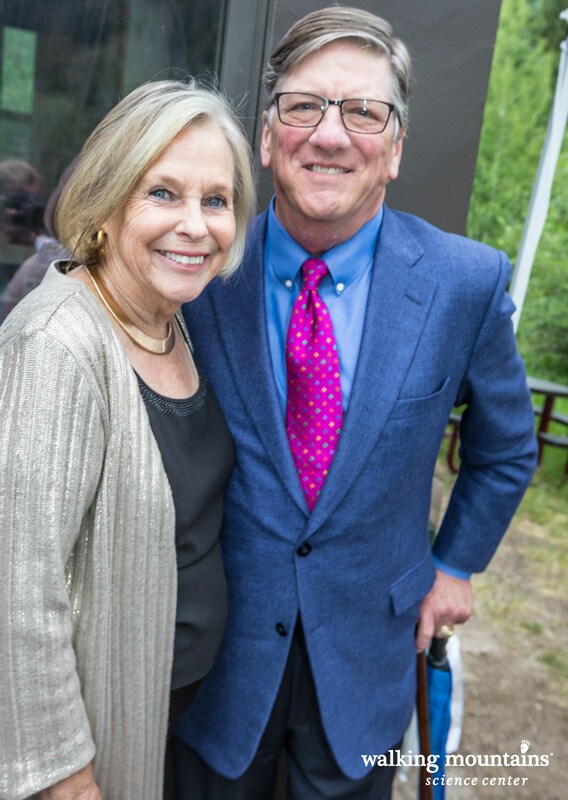 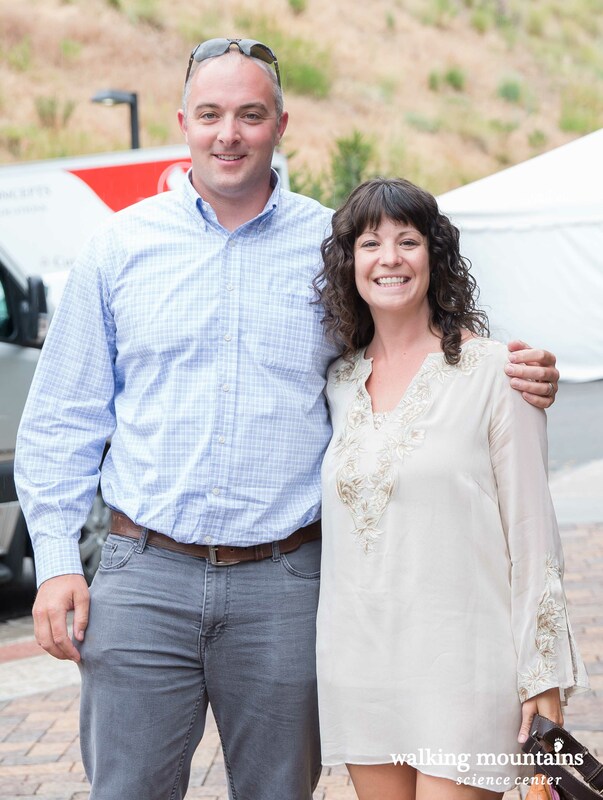 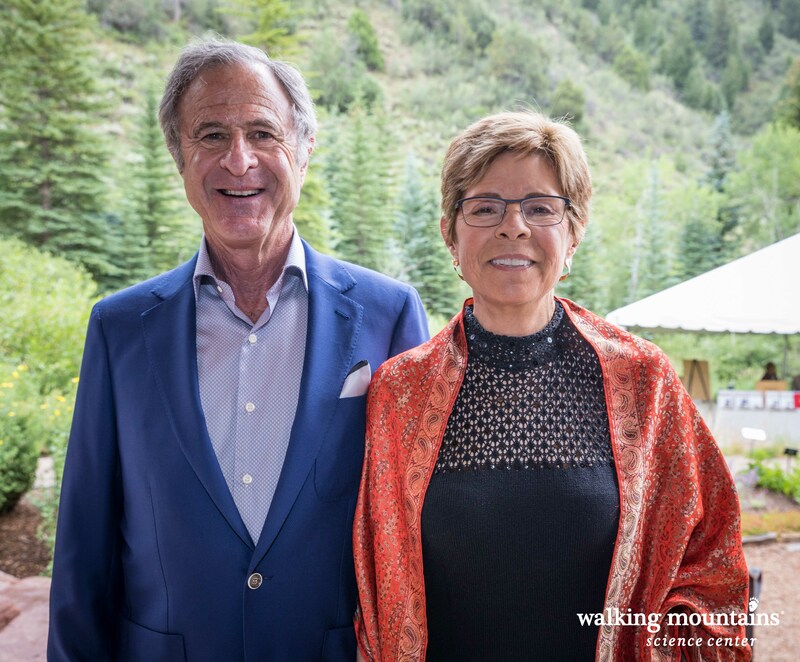 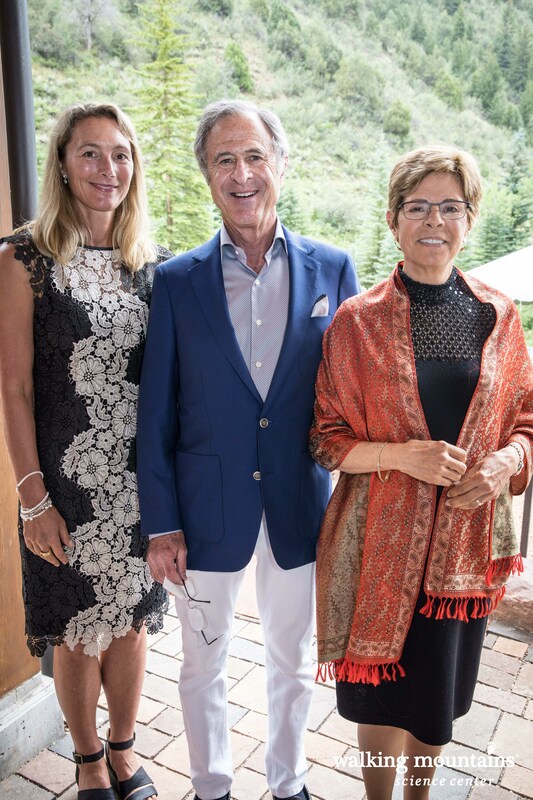 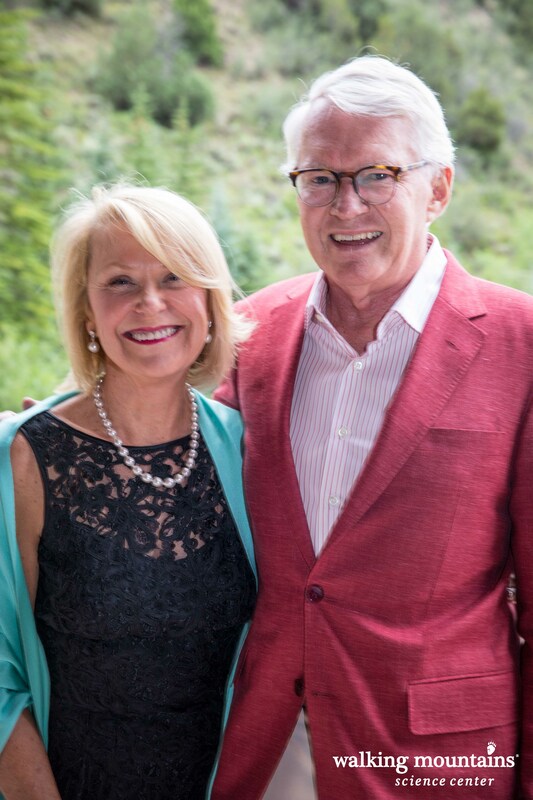 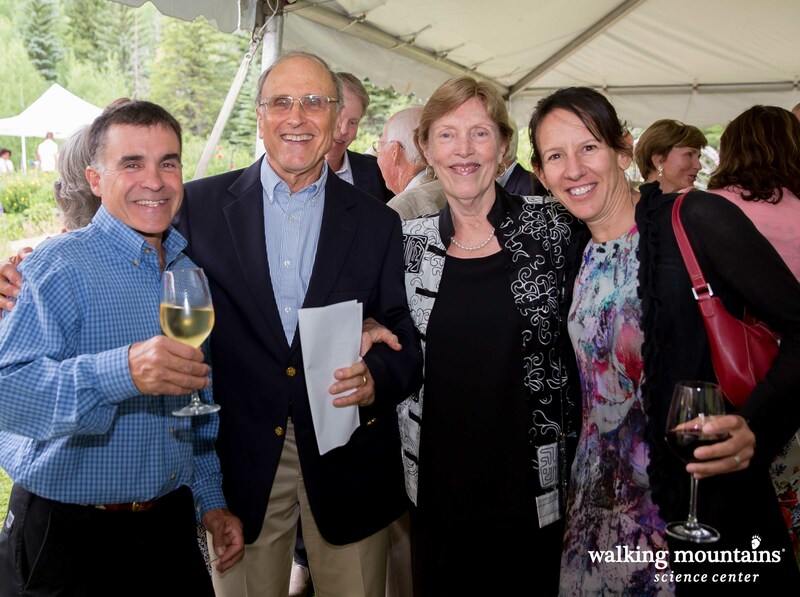 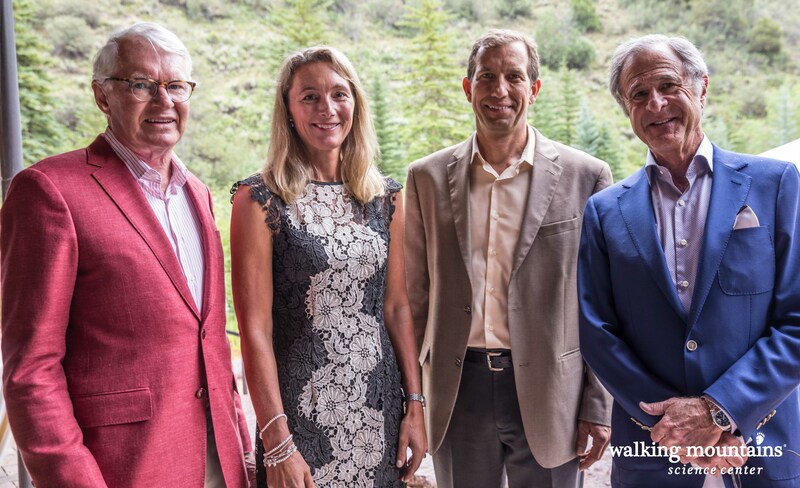 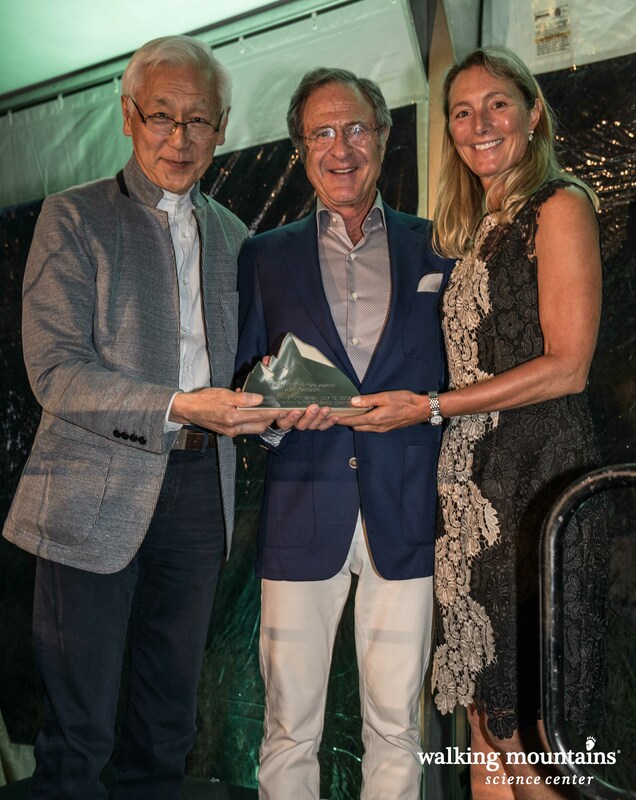 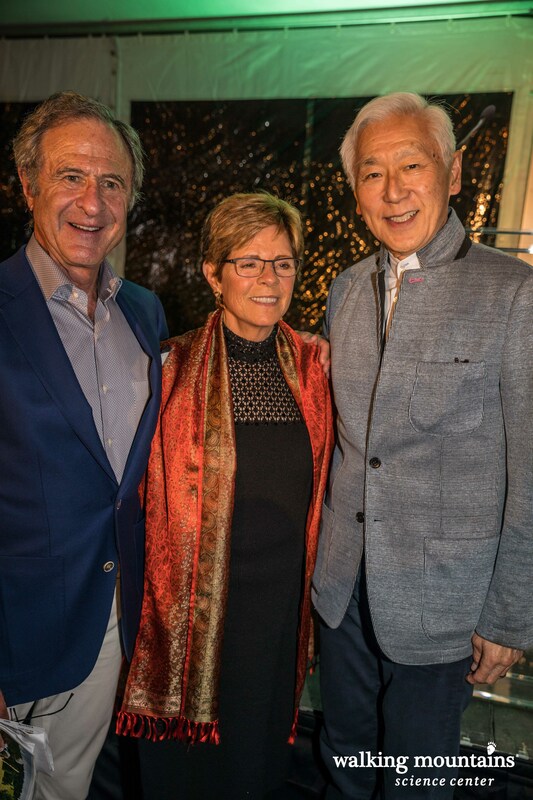 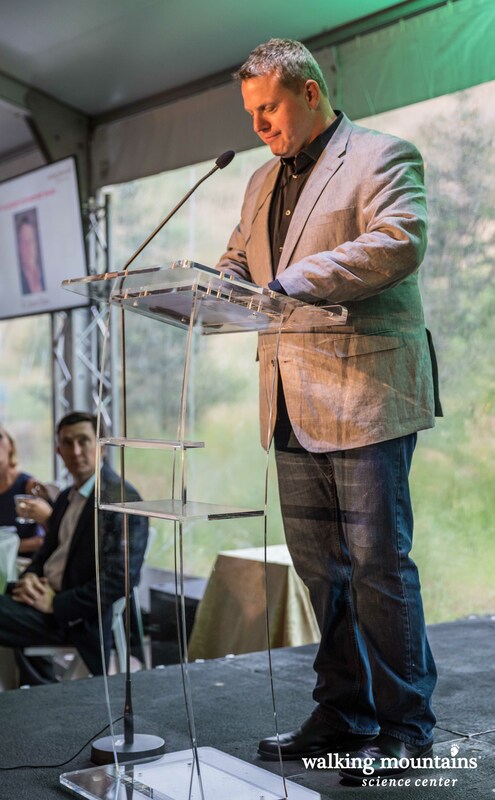 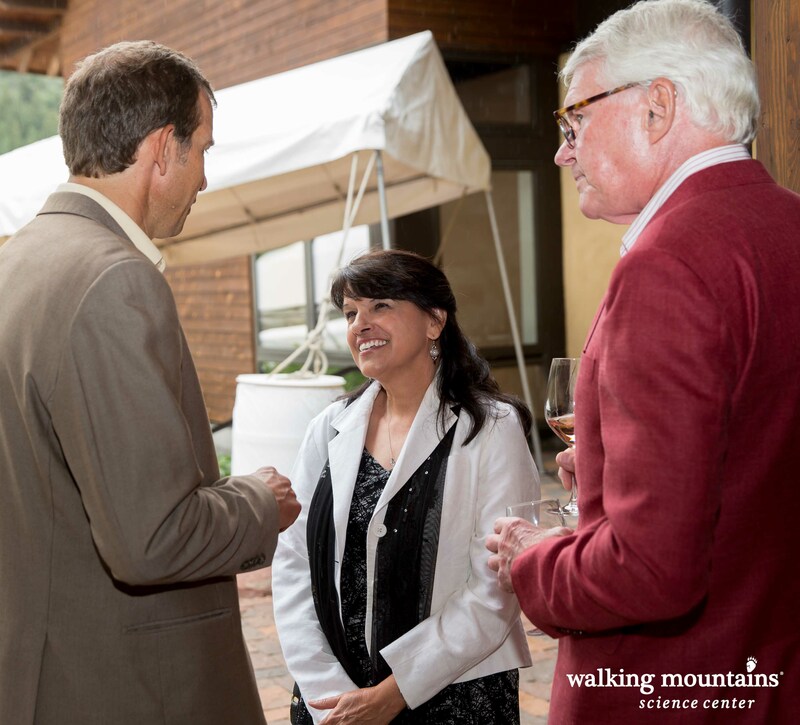 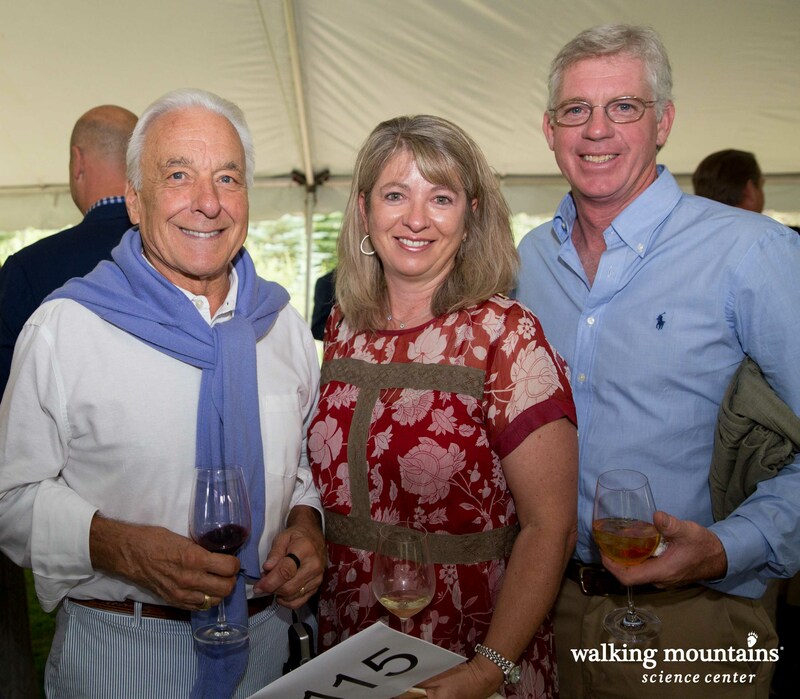 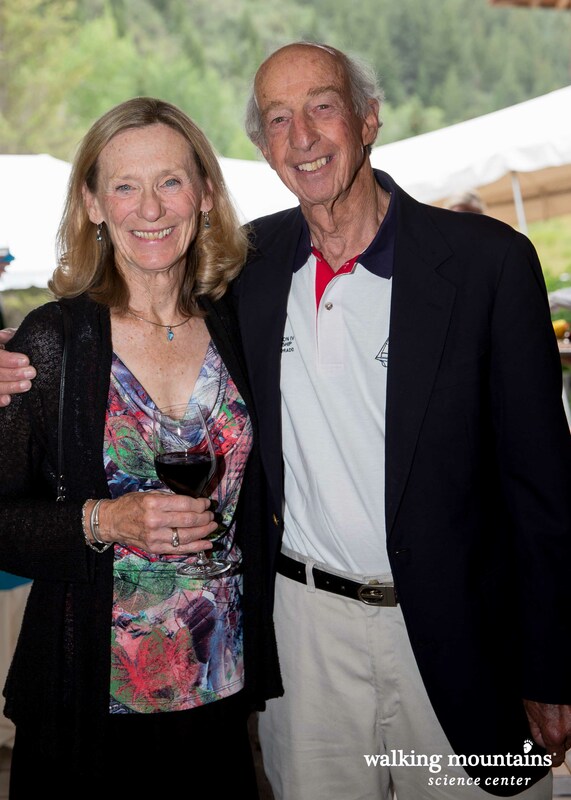 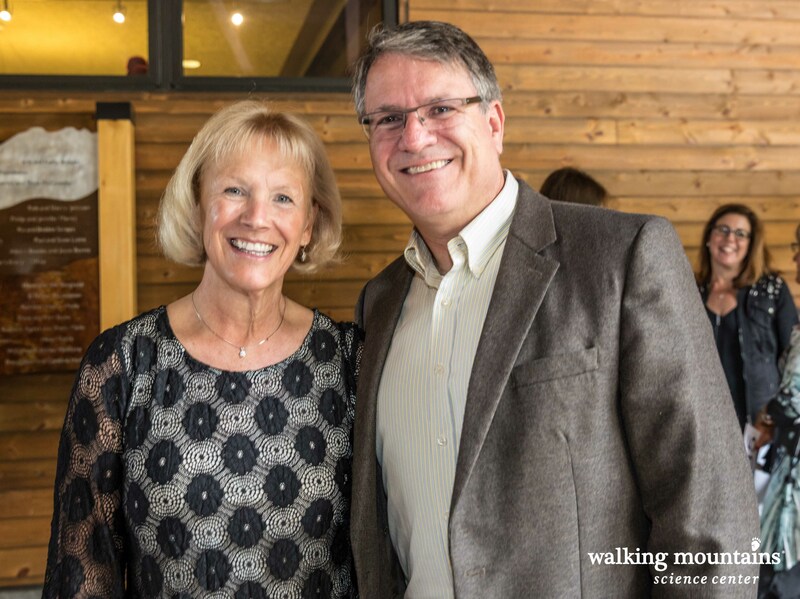 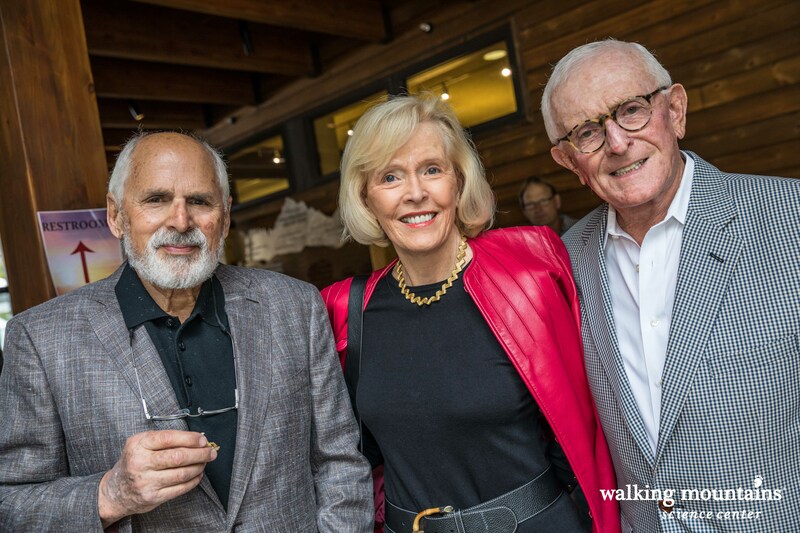 This year we are honoring Walking Mountains Science Center Founder Kim Langmaid with the Reach for the Peak Award and Vail Resorts, Inc., with the Founders Stewardship Award, Rob Katz, Chairman & CEO accepting. 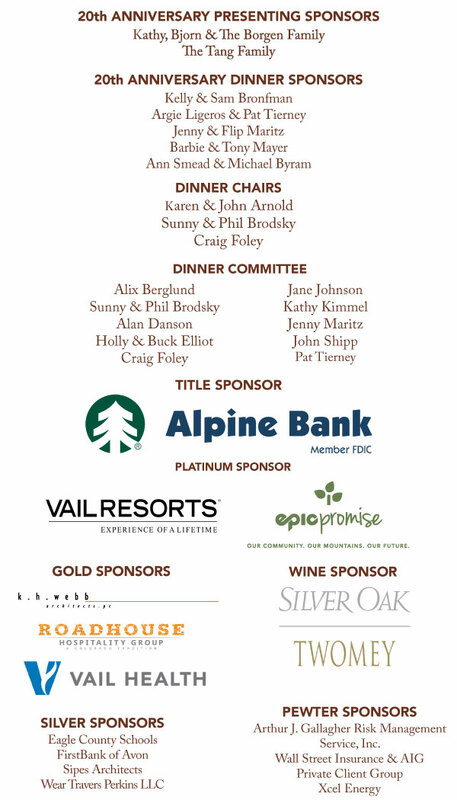 2018 Title Sponsor: Alpine Bank. 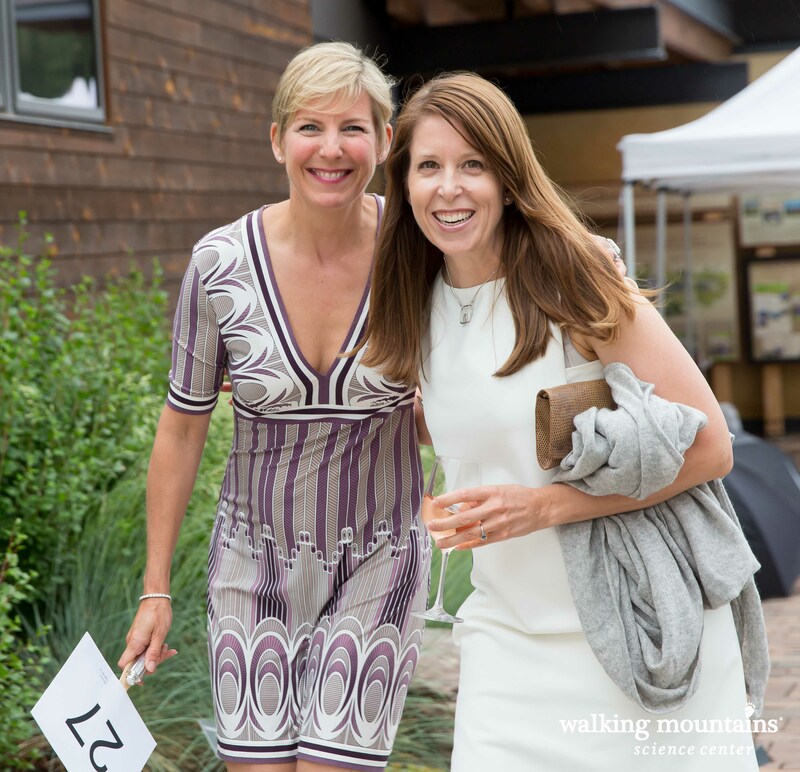 Tables & Tickets: Please contact Lizzy Owens, Director of Development, at lizzyo@walkingmountains.org or 970.306.0286 for all table sponsorship and ticket inquiries. 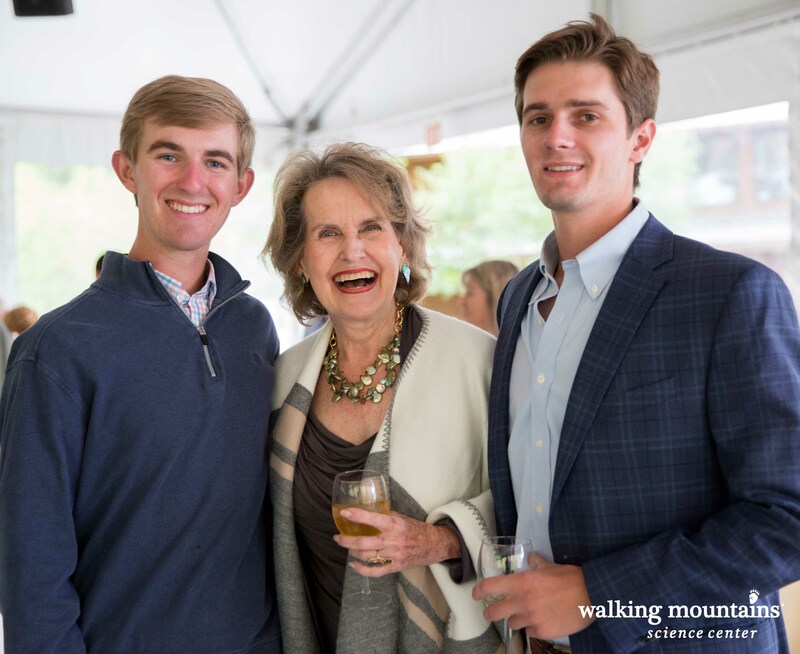 Every summer the event showcases the beauty of our facility and highlights the overwhelming support that enables us to fulfill our mission of awakening and inspiring environmental stewardship through natural science education for people of all ages. 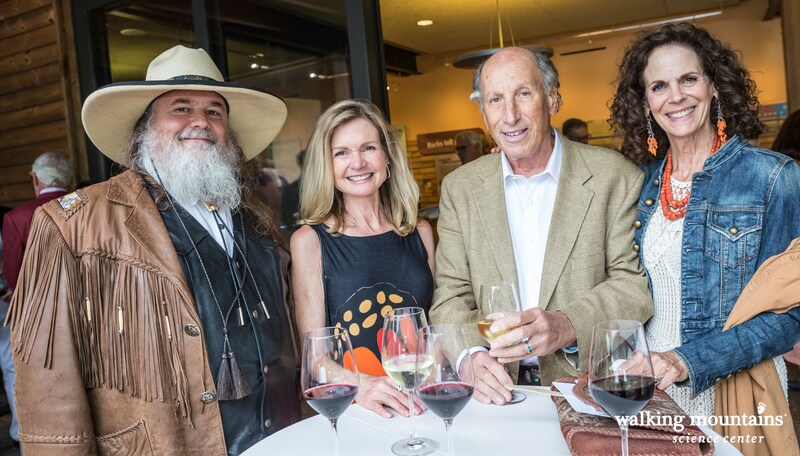 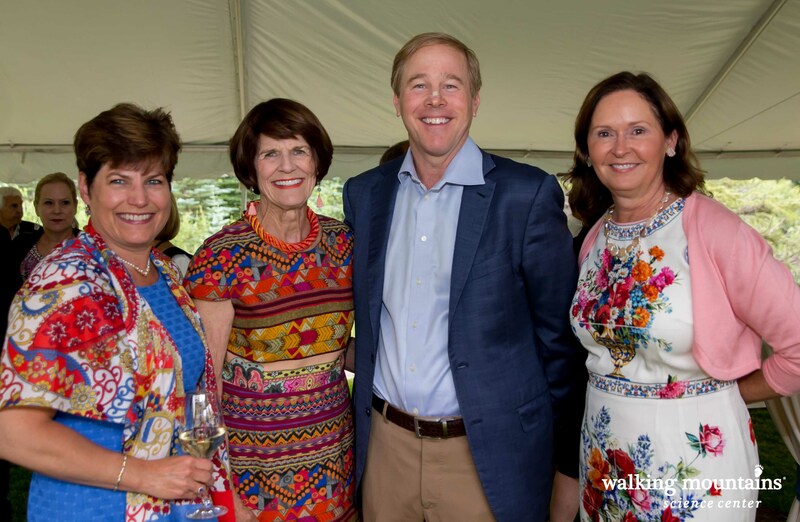 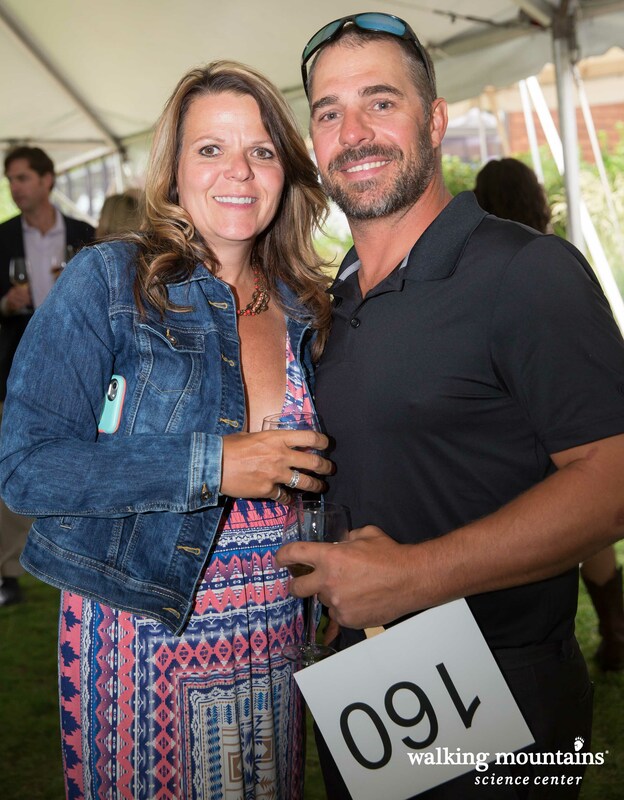 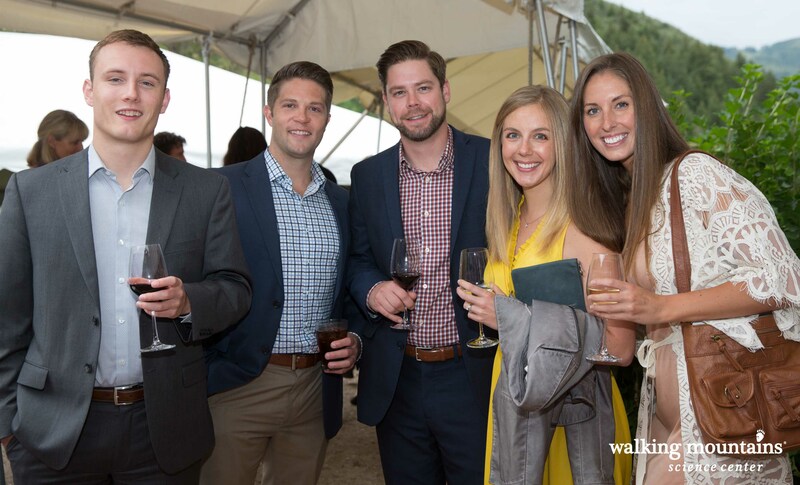 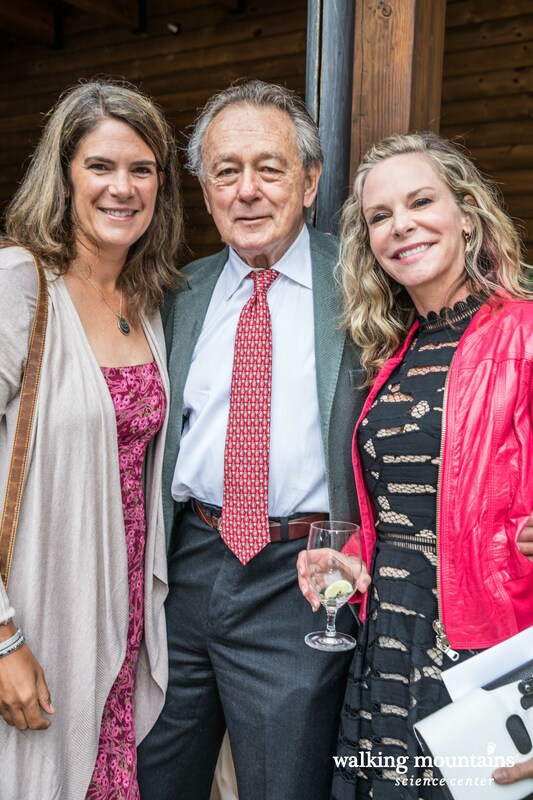 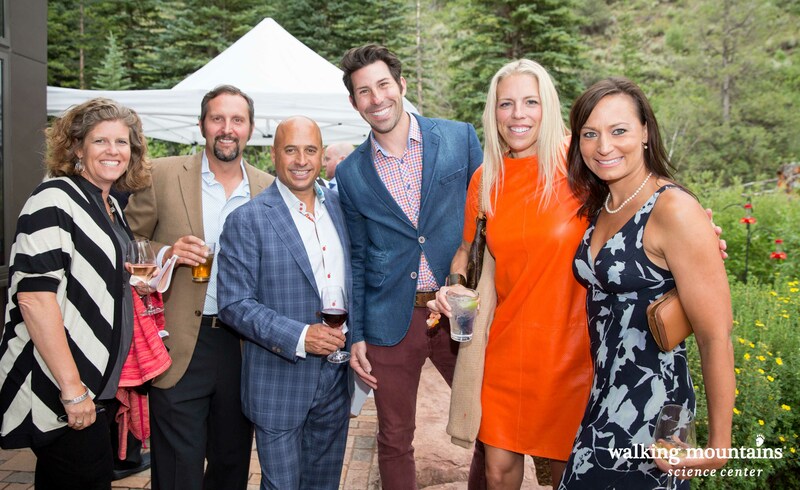 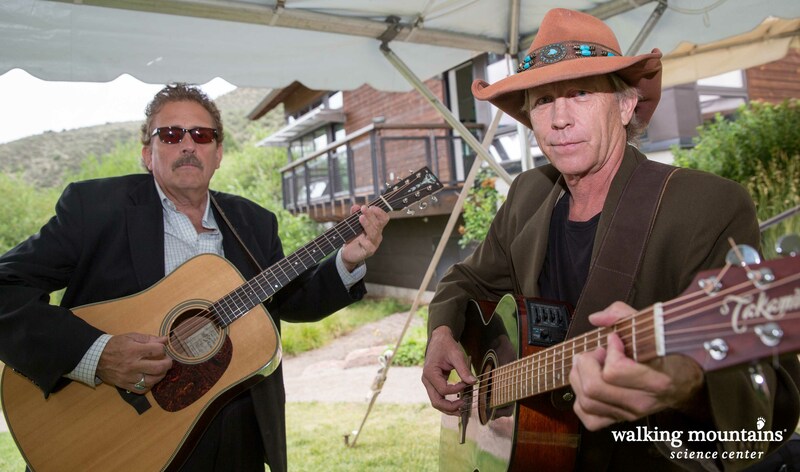 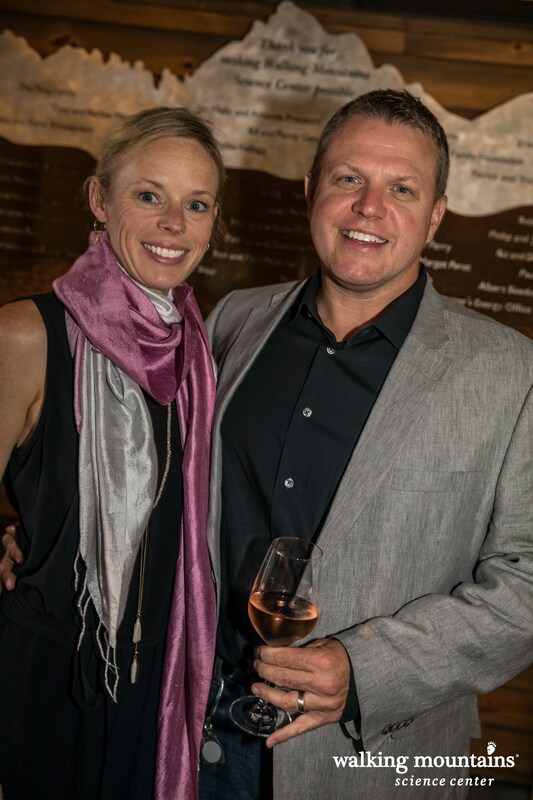 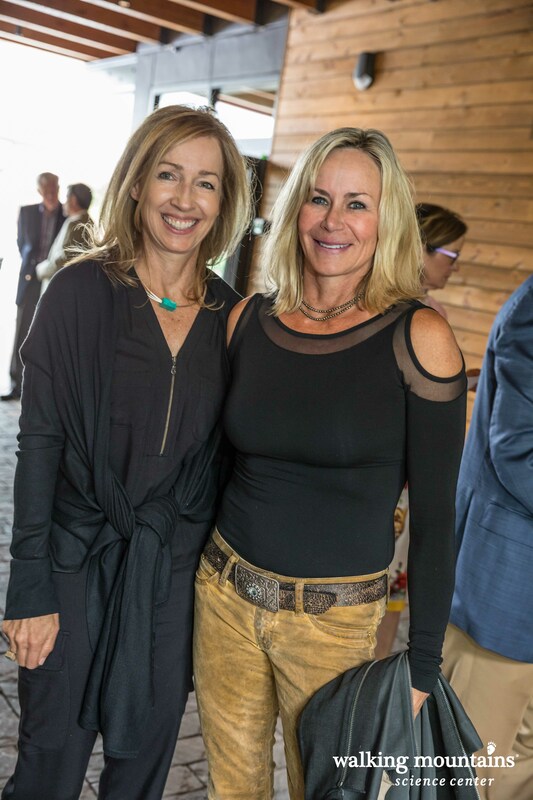 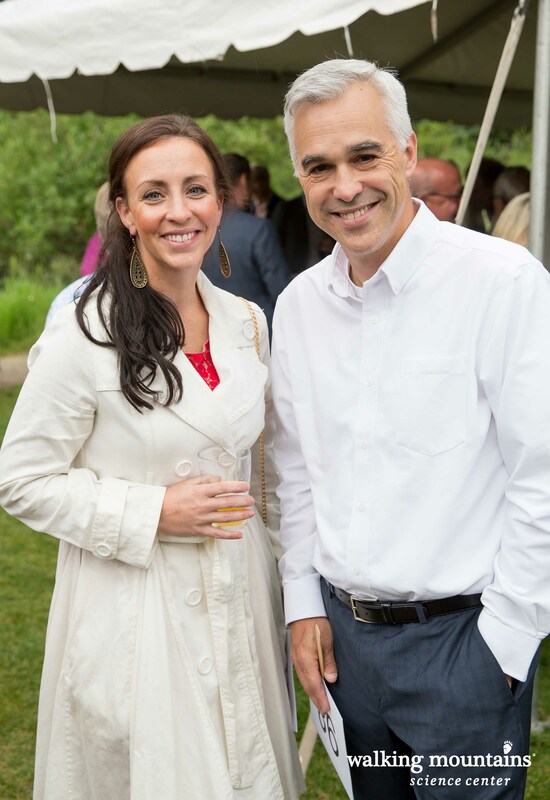 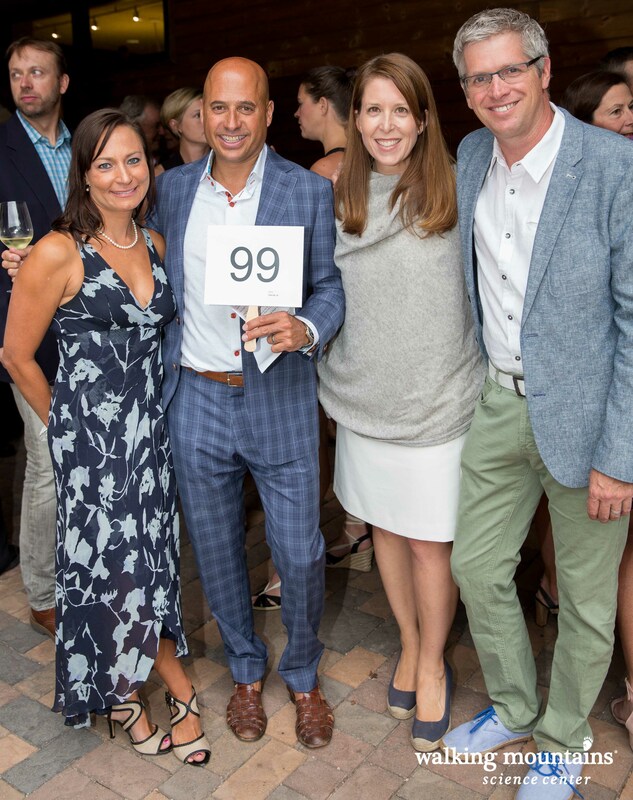 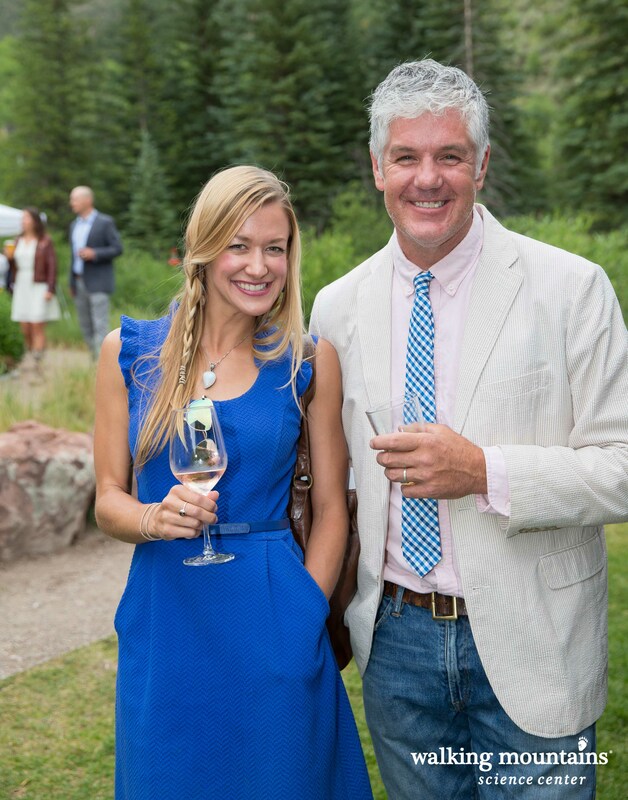 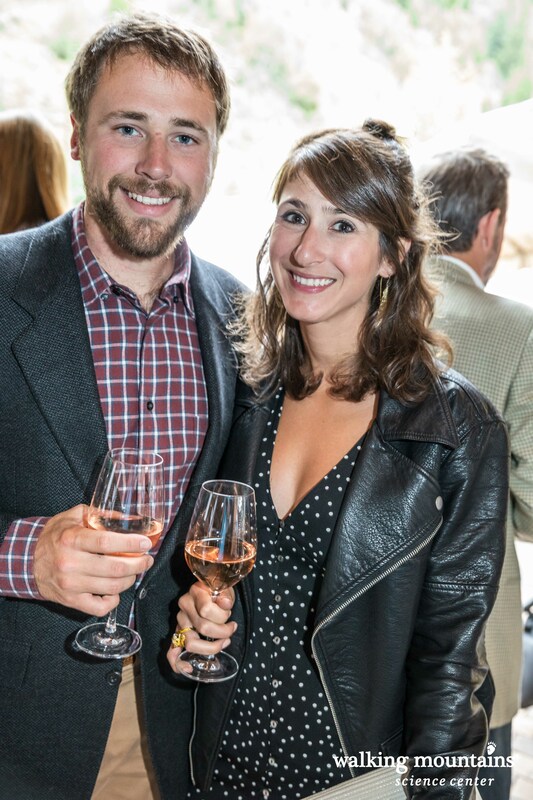 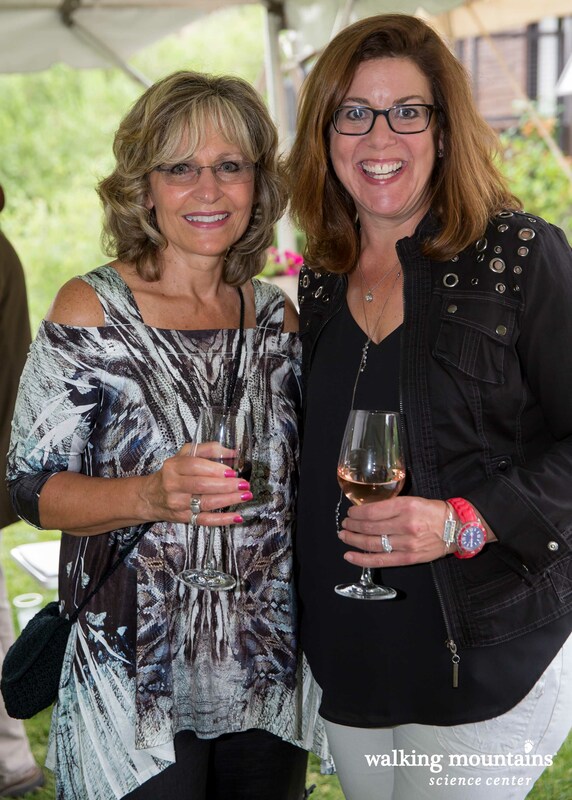 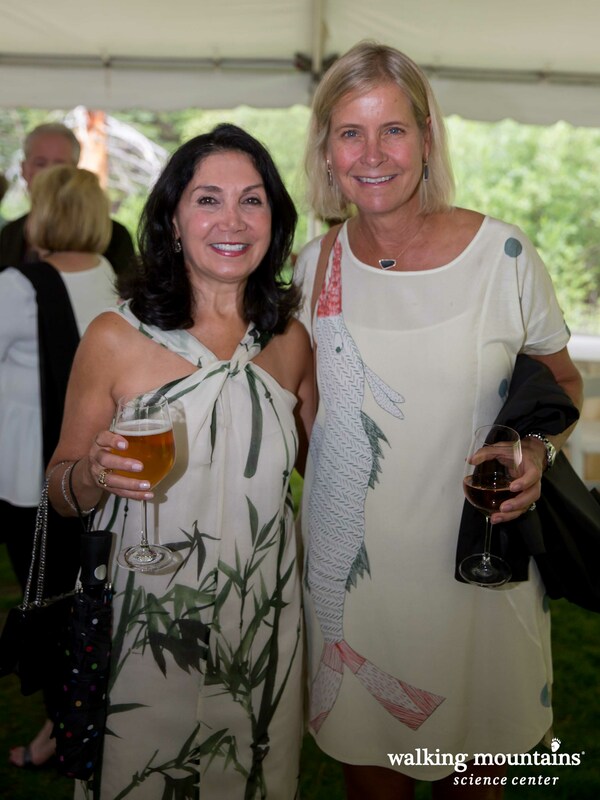 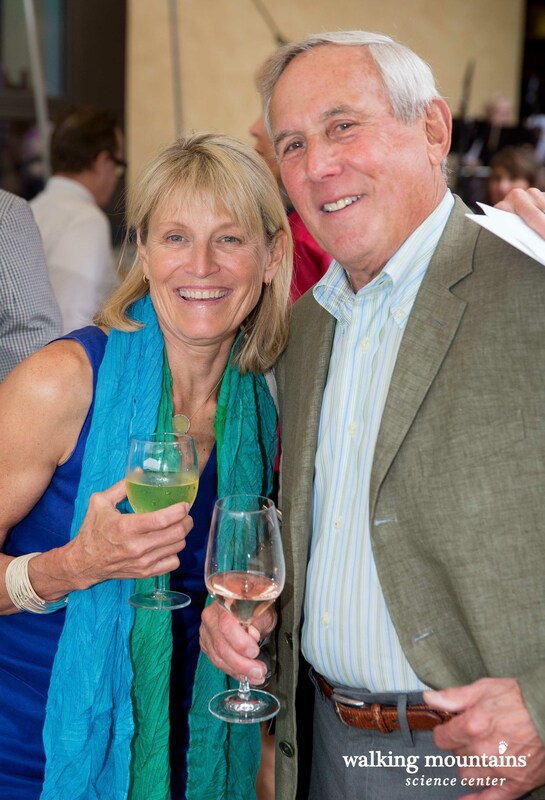 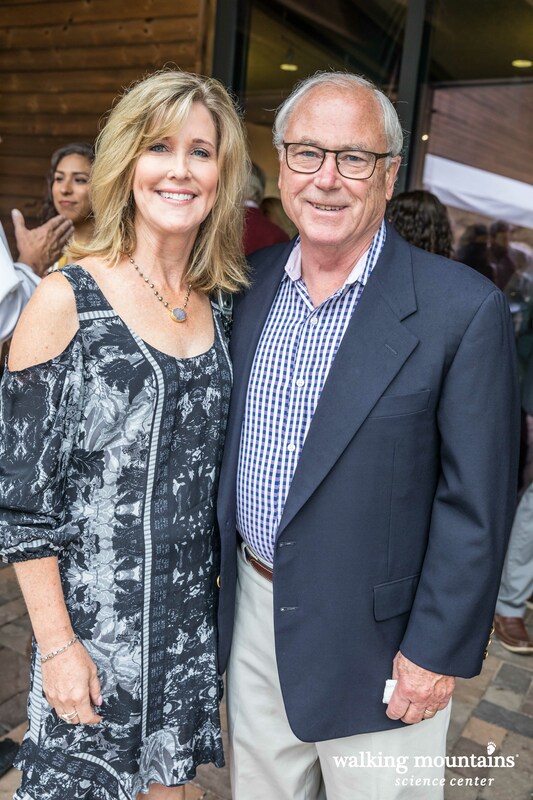 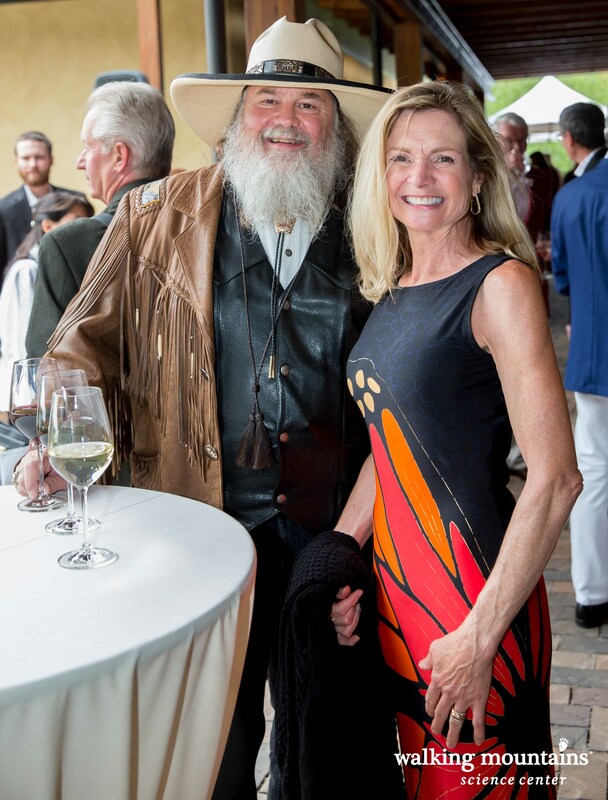 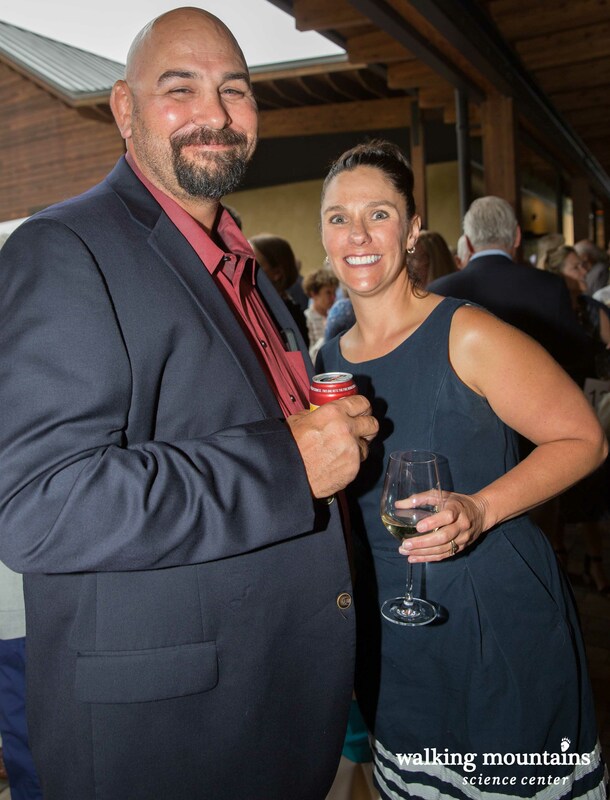 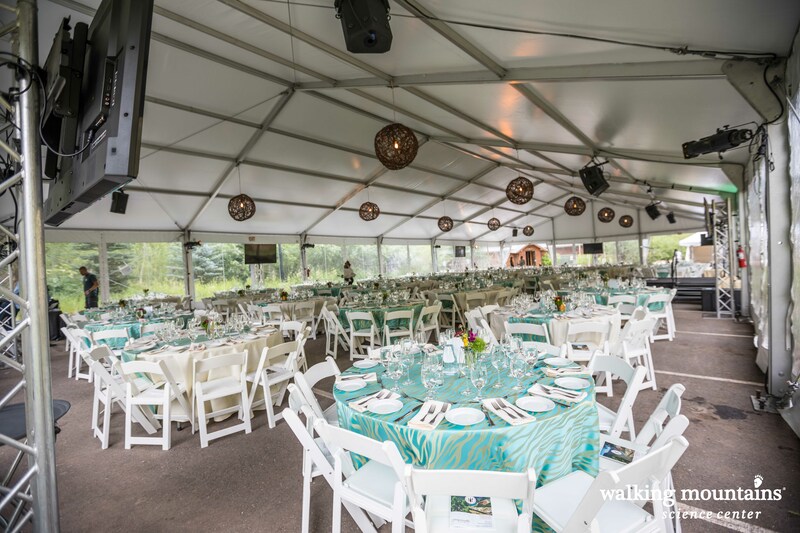 A Taste of Nature Gala celebrates the goodness of life, the joy of friendship and the bounty that comes from the land around us while also raising vital support for educational programs that benefit the children, adults and families of our community. 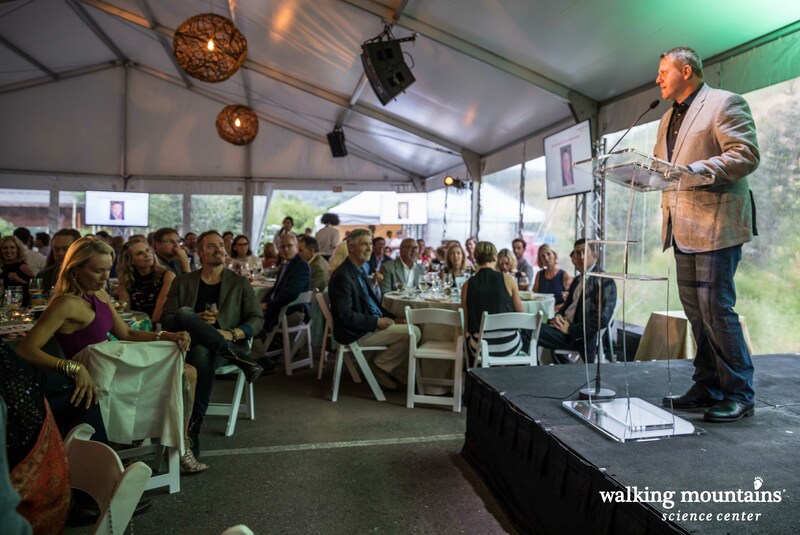 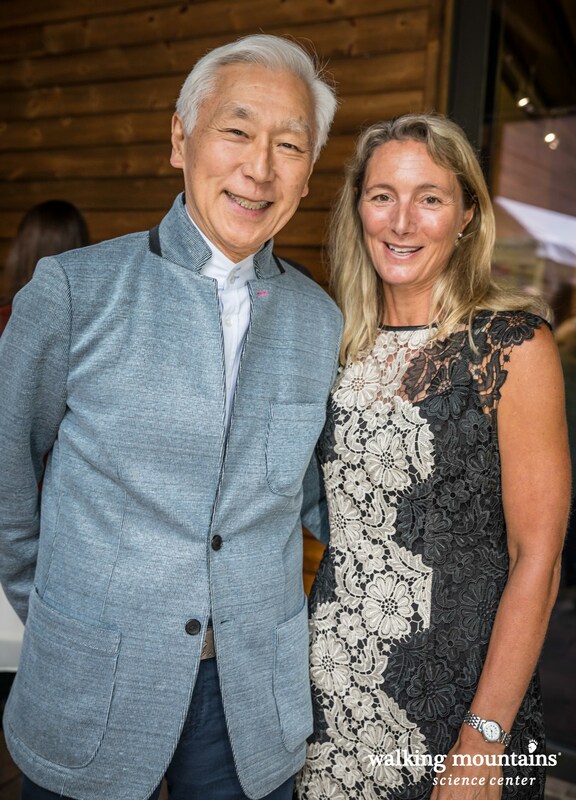 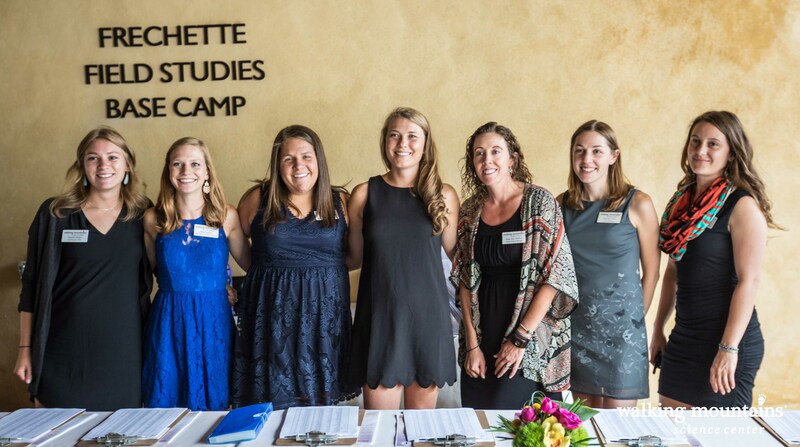 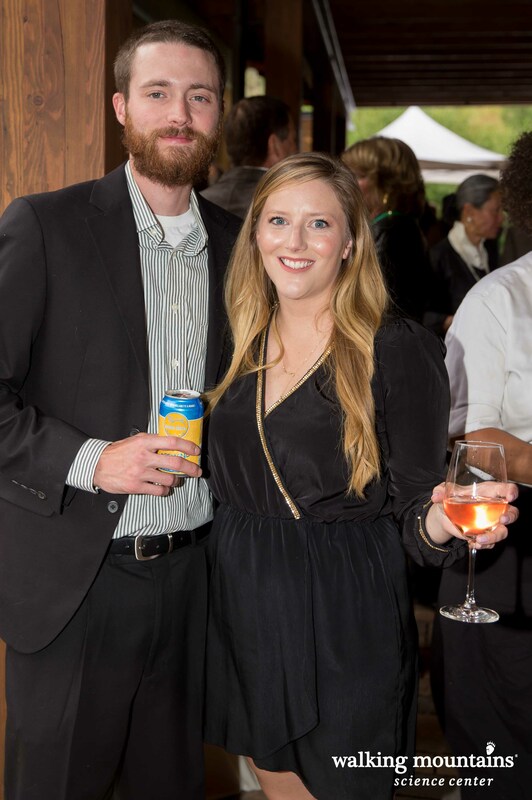 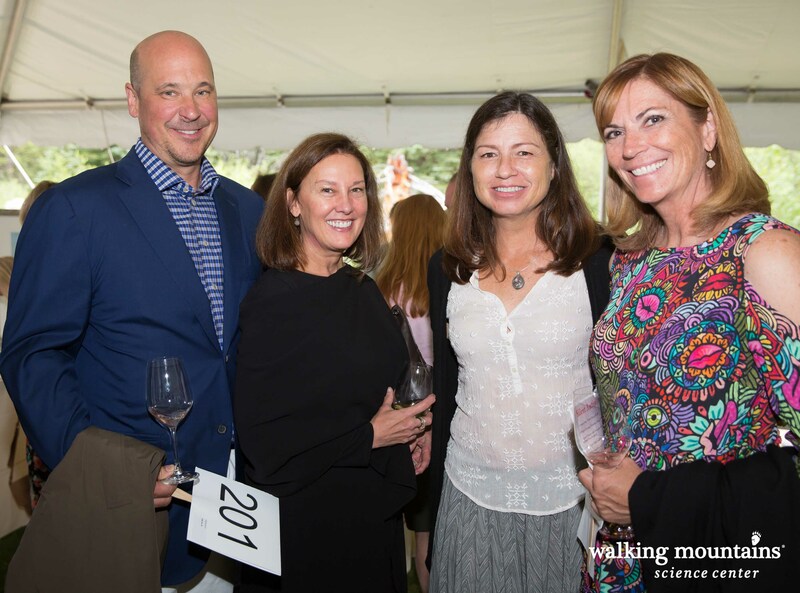 Proceeds from A Taste of Nature Gala will be used to enhance and expand our programming so that even more people can participate and benefit from our unique, hands-on science education in the future. 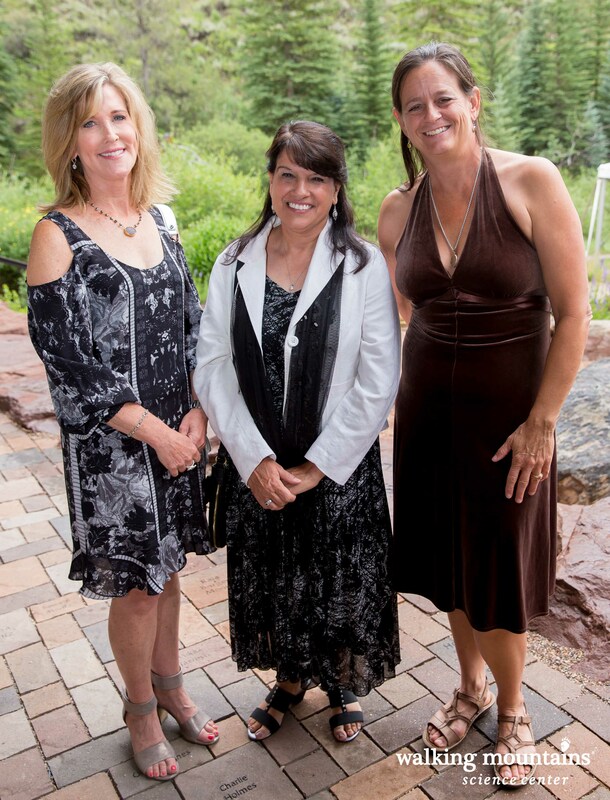 We are overwhelmed by each of these valued individuals that has contributed to our success. 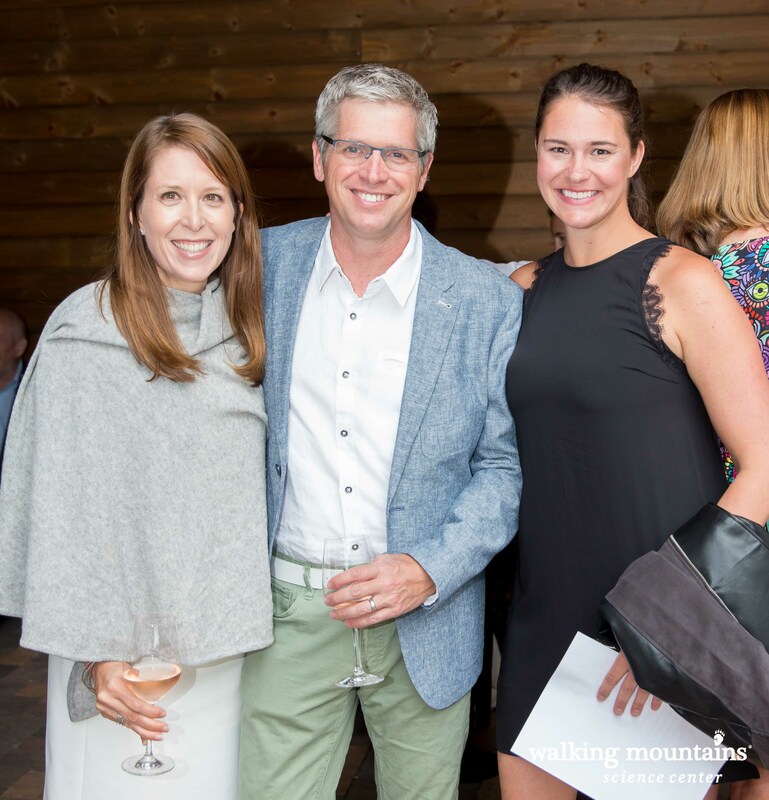 View Photos from the 2017 event below!